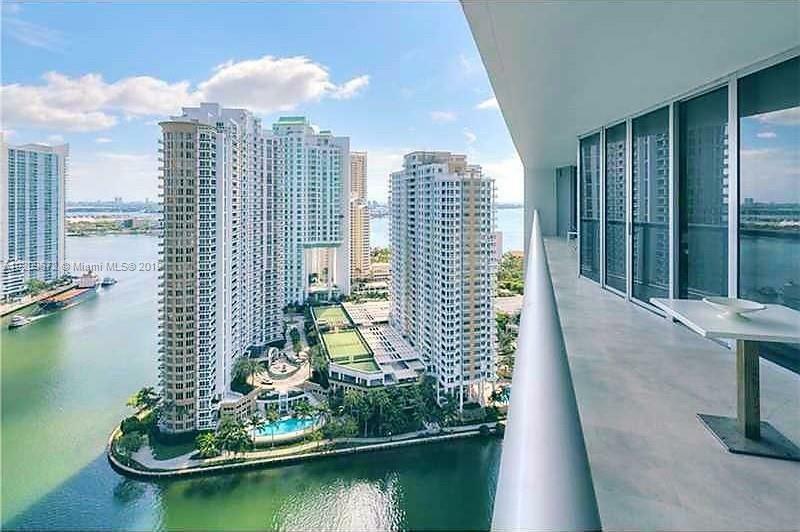 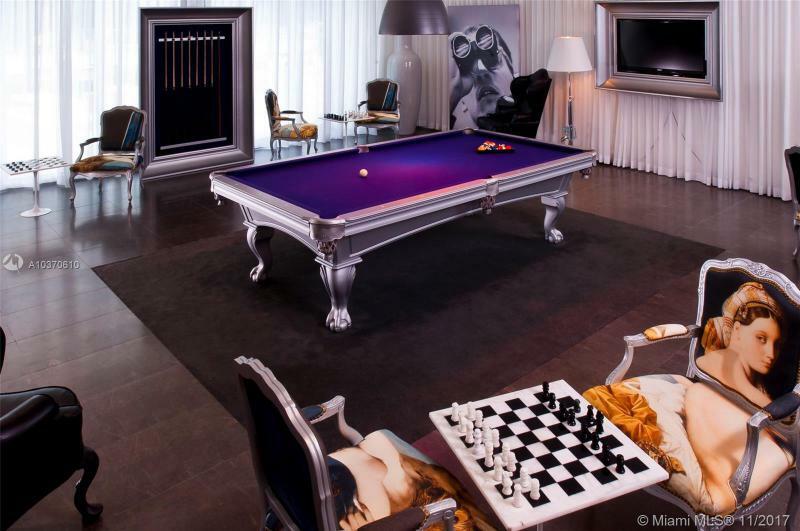 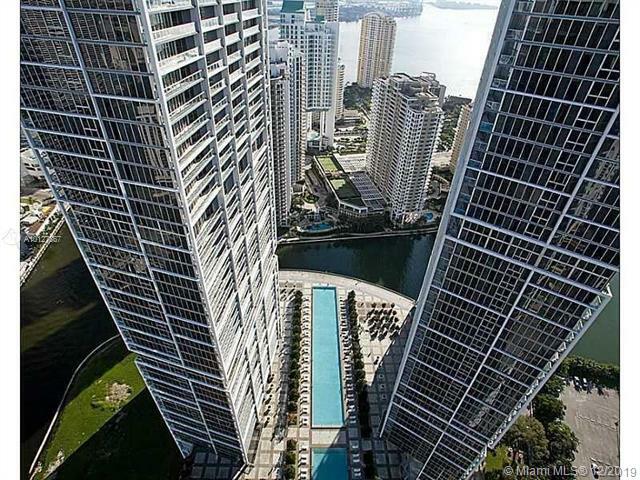 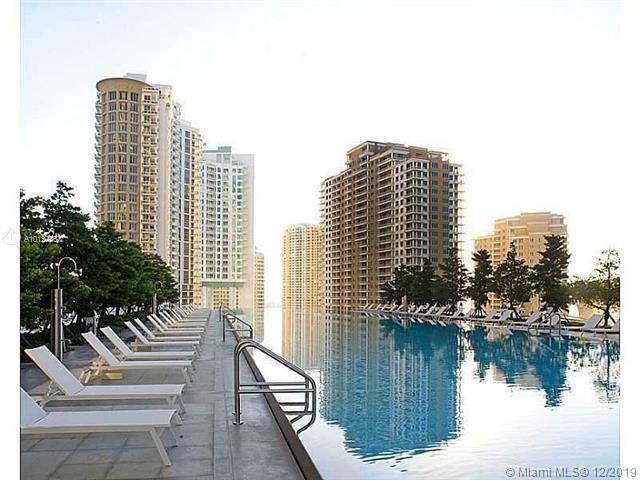 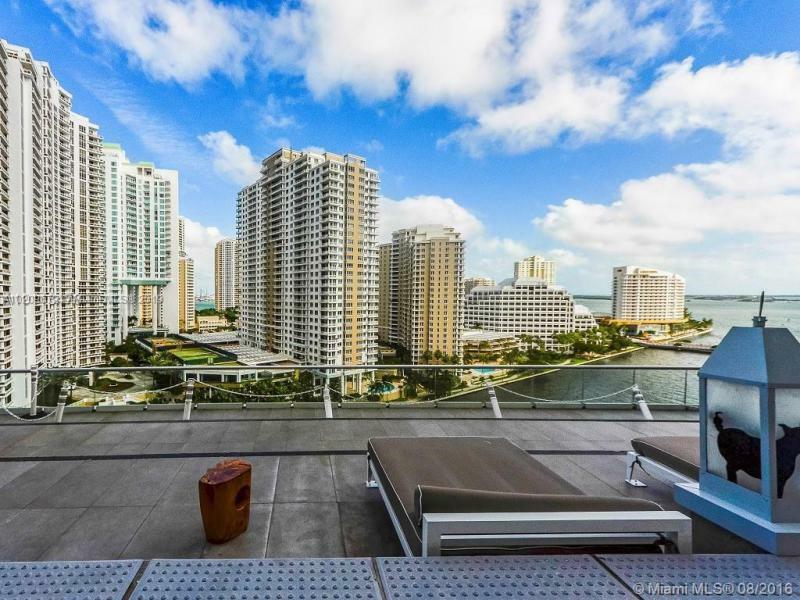 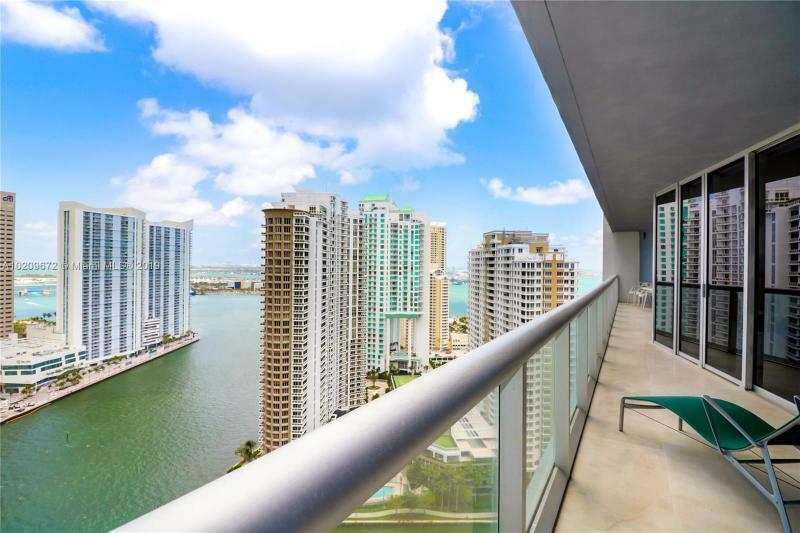 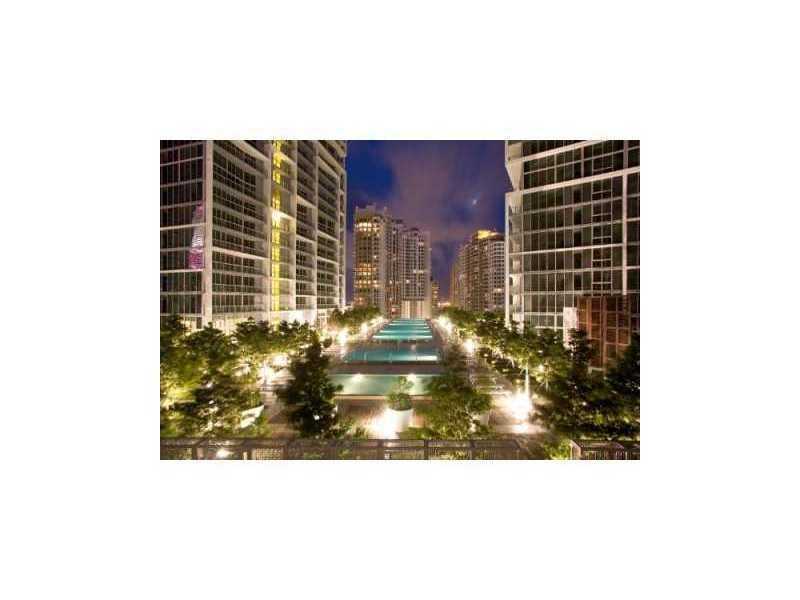 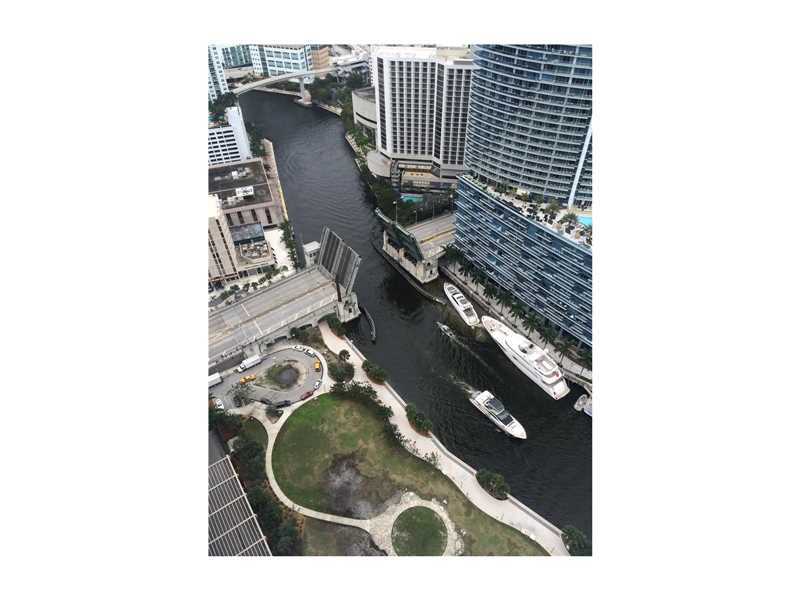 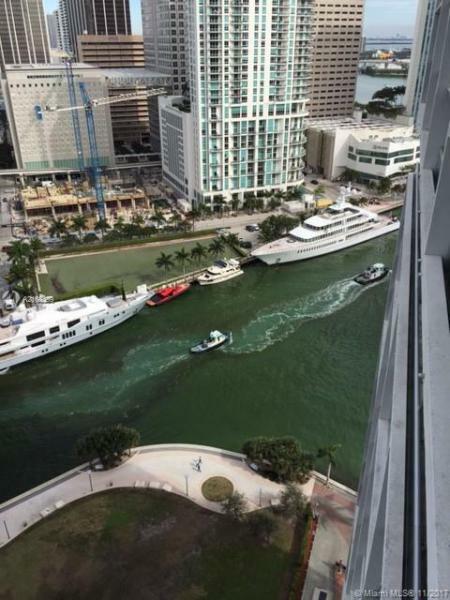 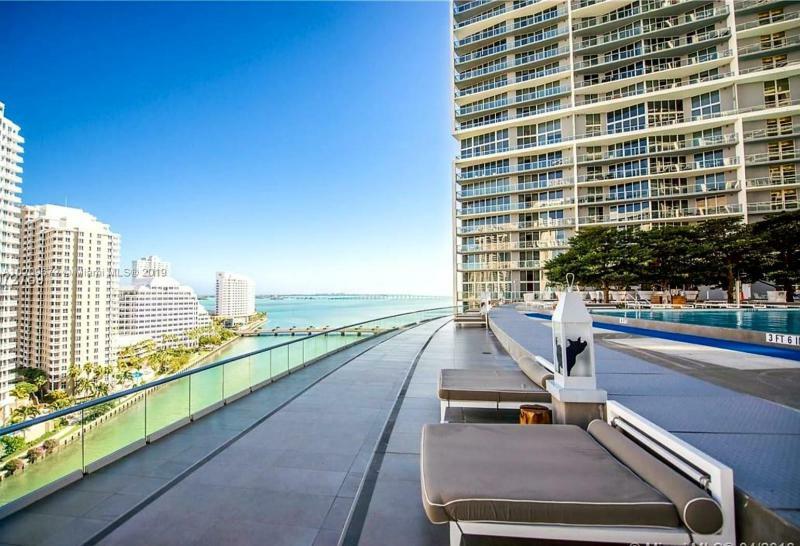 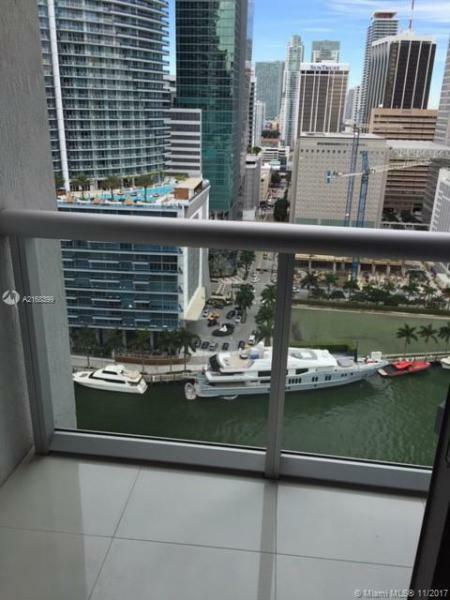 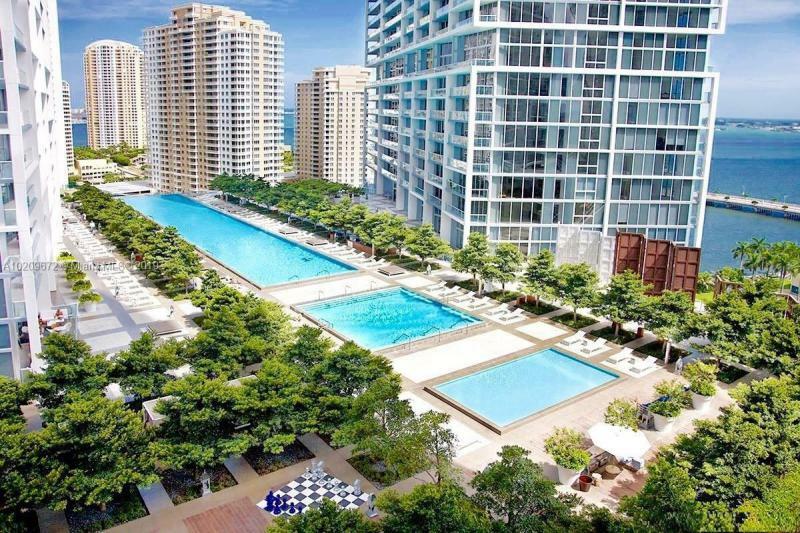 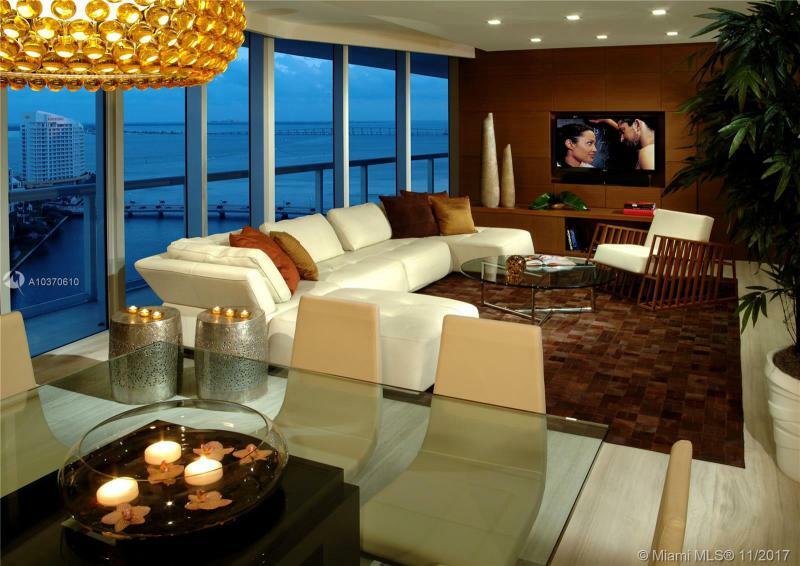 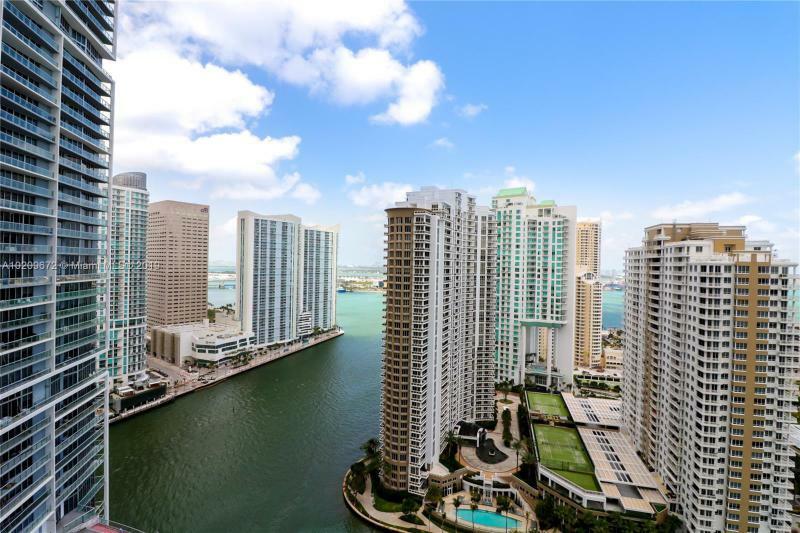 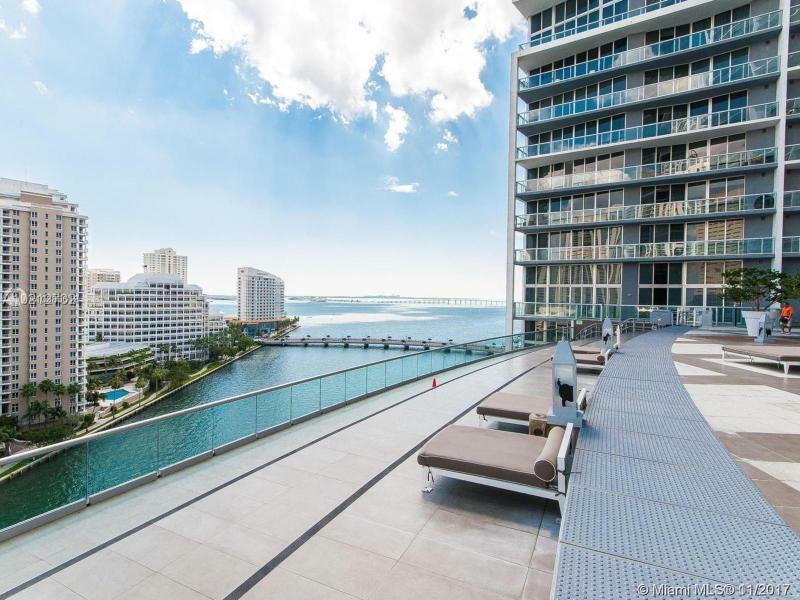 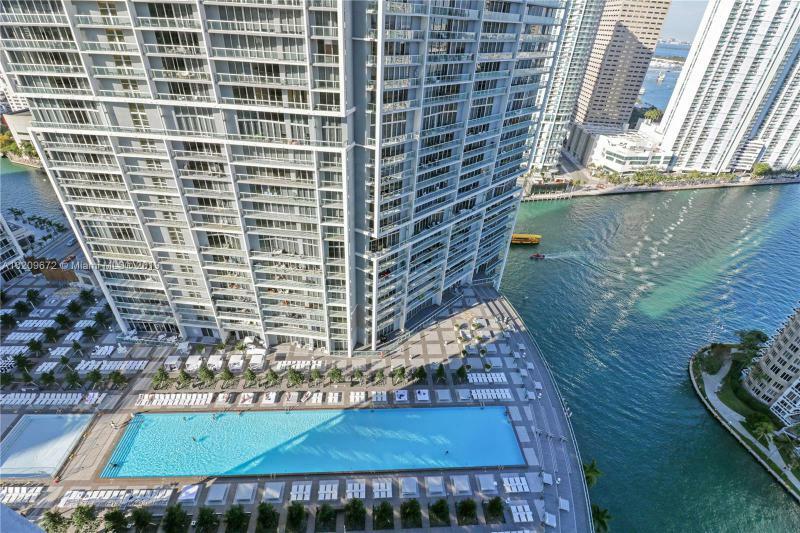 Style meets the bay at Icon Brickell where a waterfront enclave is situated across the river from downtown Miami. 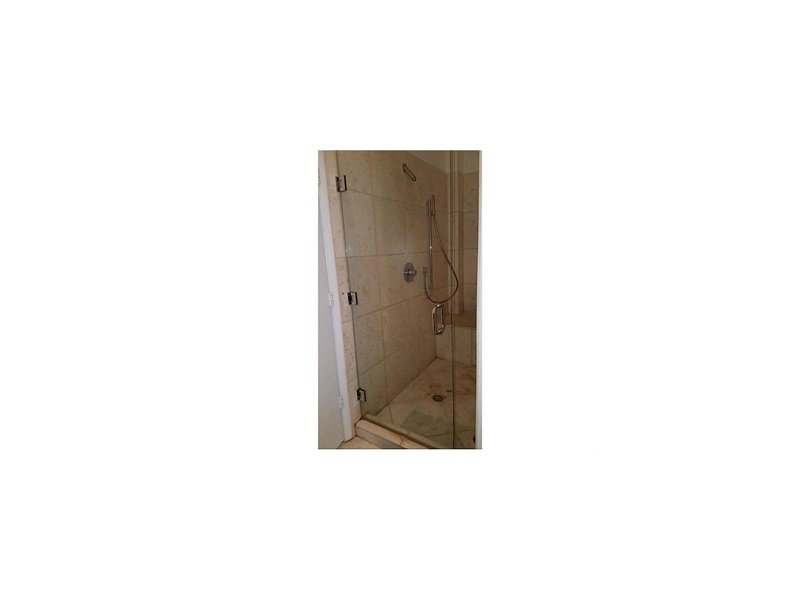 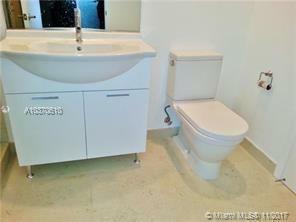 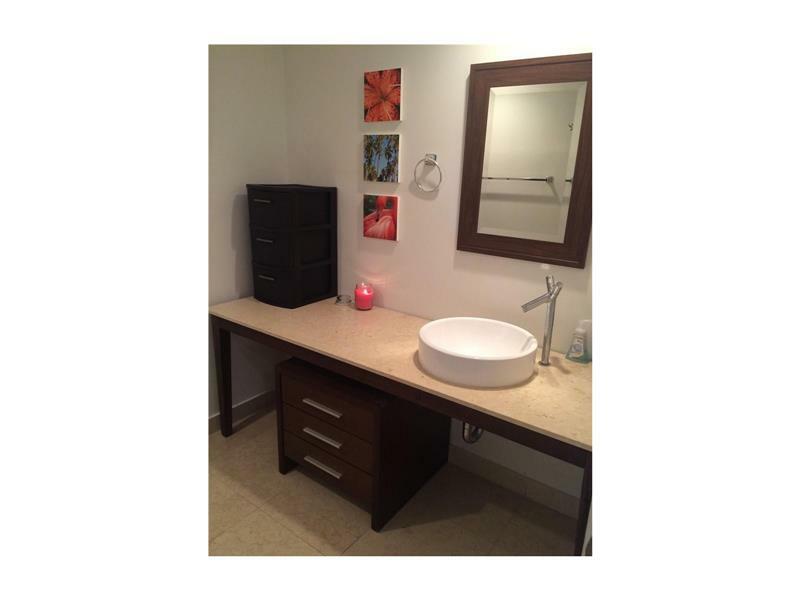 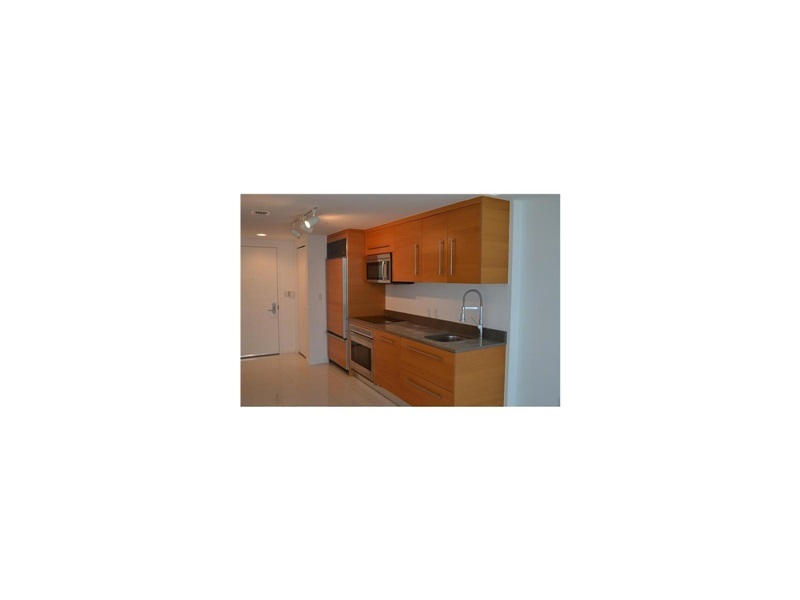 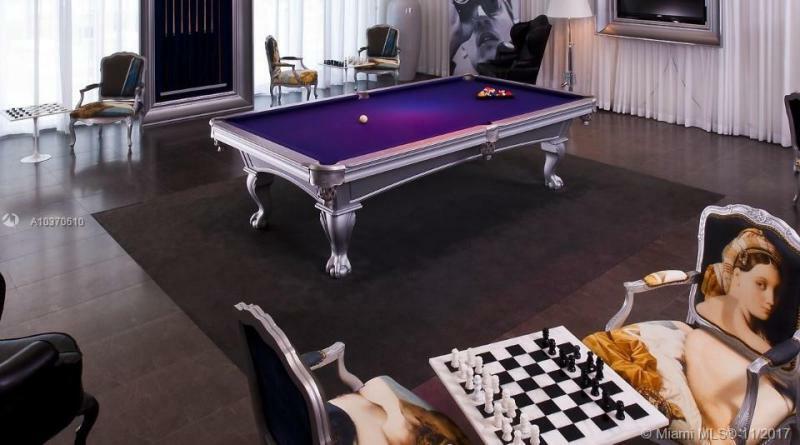 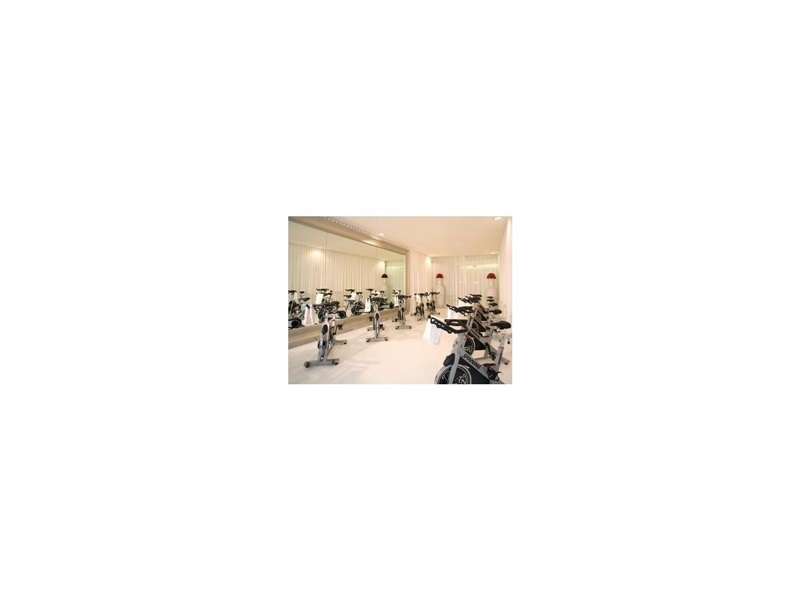 Buy at the project from internationally acclaimed architectural firm Arquitectonica. 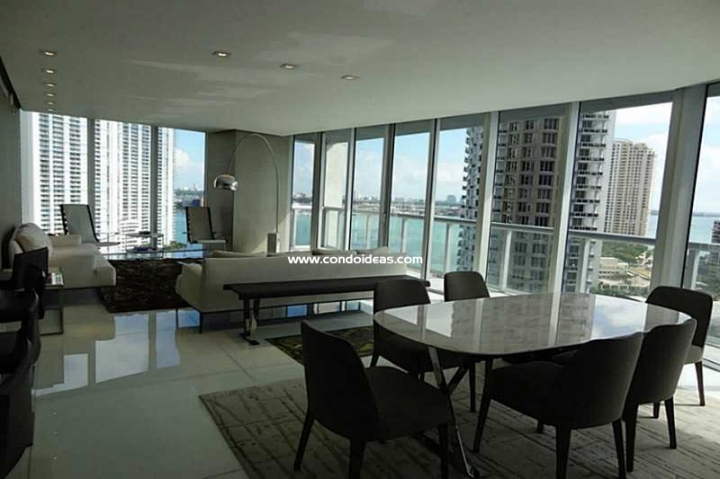 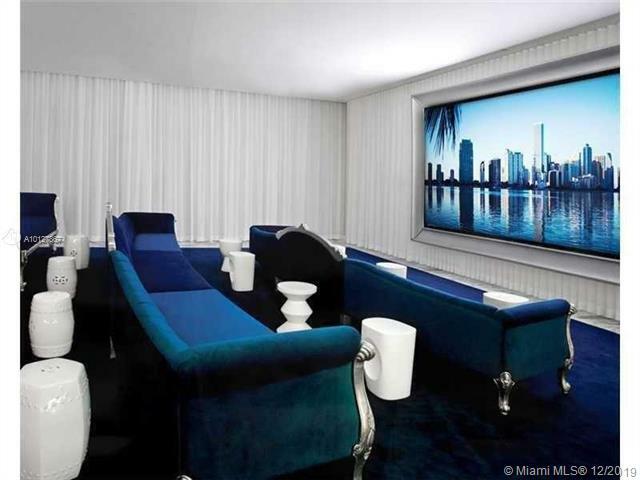 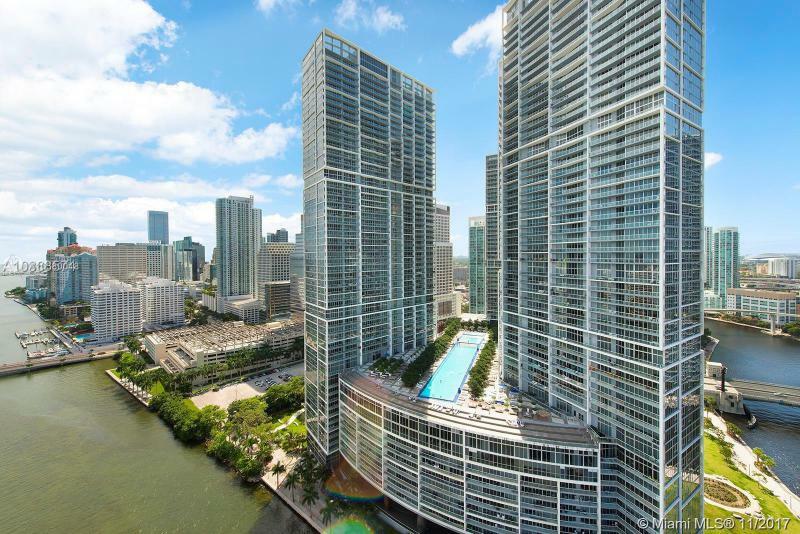 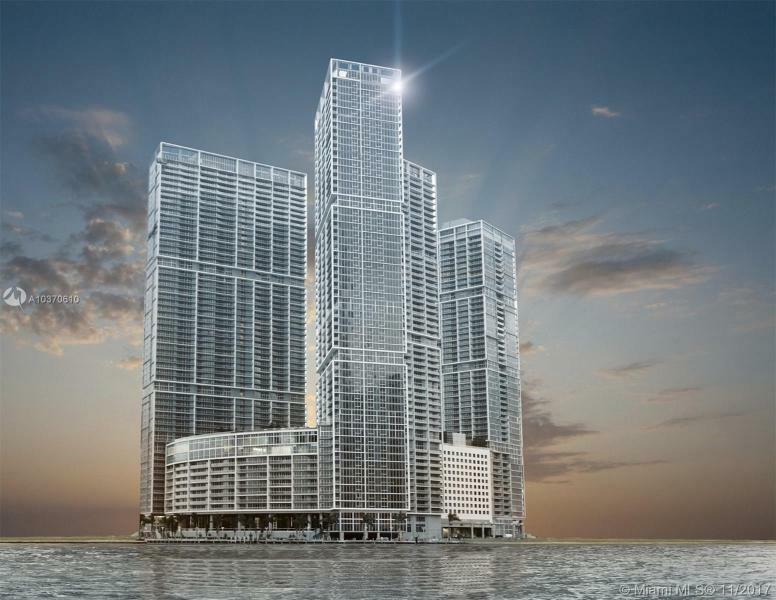 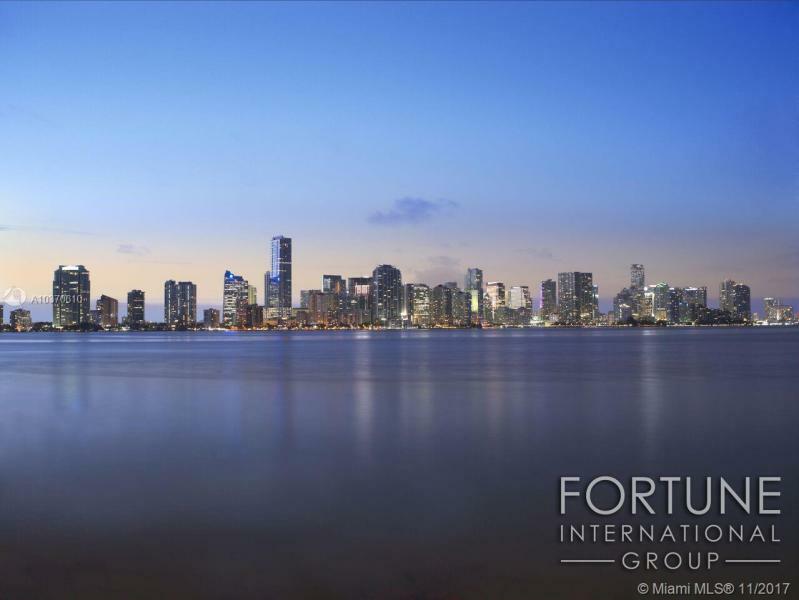 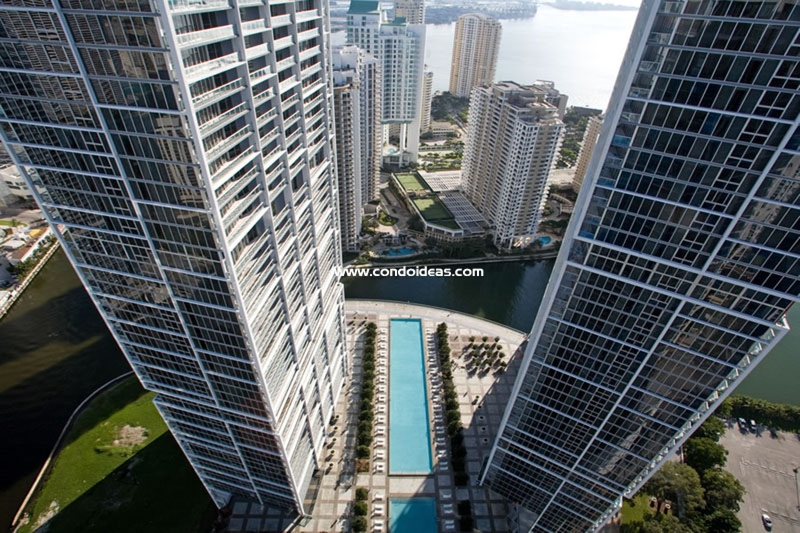 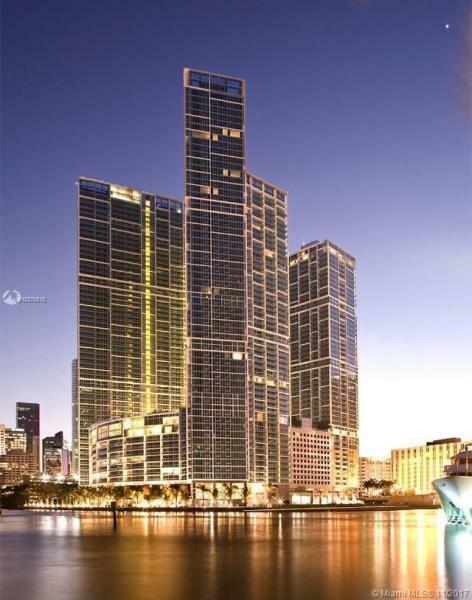 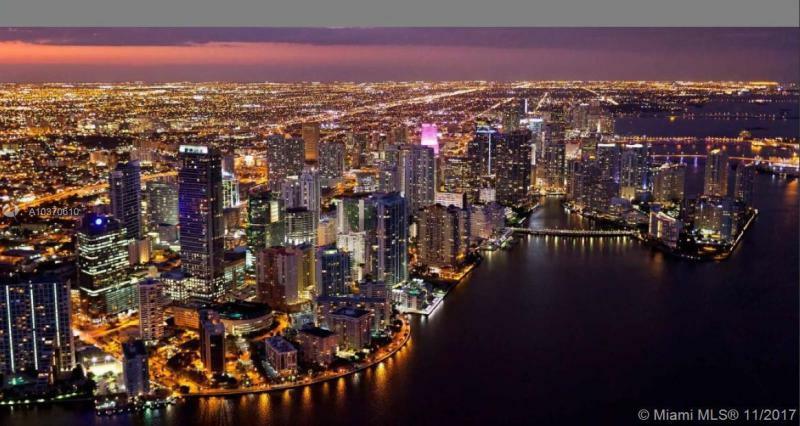 It has been enlisted by prominent South Florida developers The Related Group to create a sophisticated, private and stylish three-tower project that offers spectacular waterfront views at the mouth of the Miami River and the terminus of Brickell, the international banking and business center of Greater Miami. 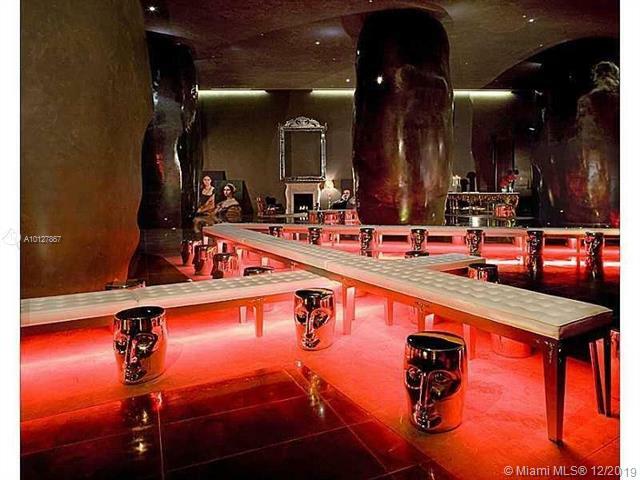 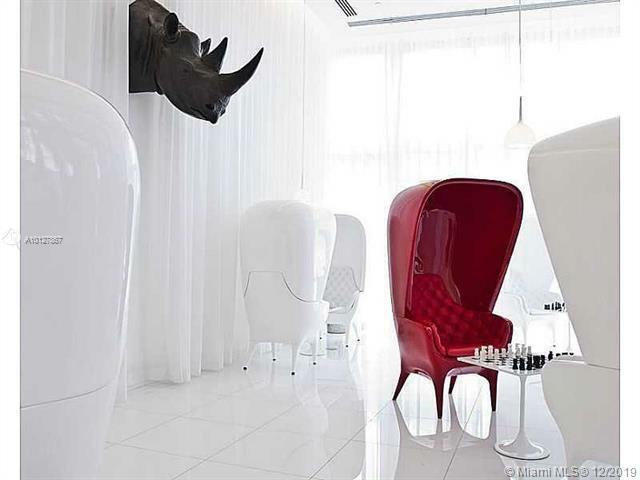 Designer Philippe Starck, inspired by Yoo, has created the interior spaces, including Easter Island-like figures which great visitors. 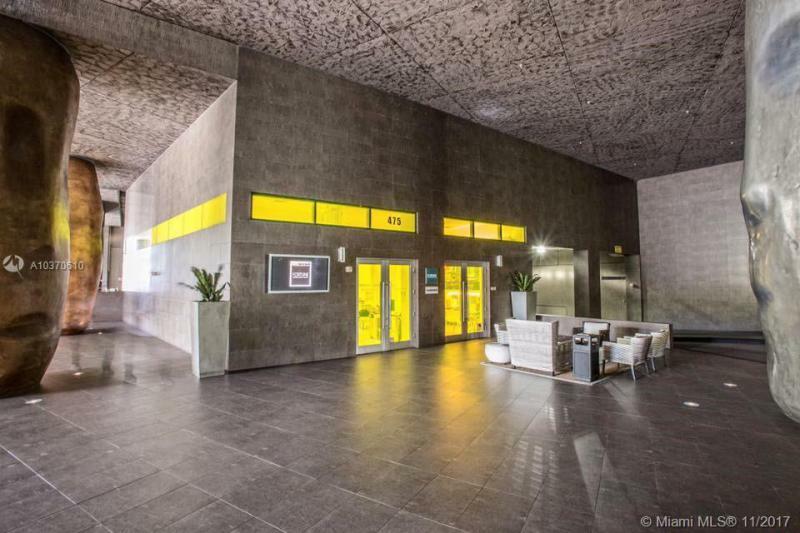 A two-story entrance leads to a multi-story lobby. 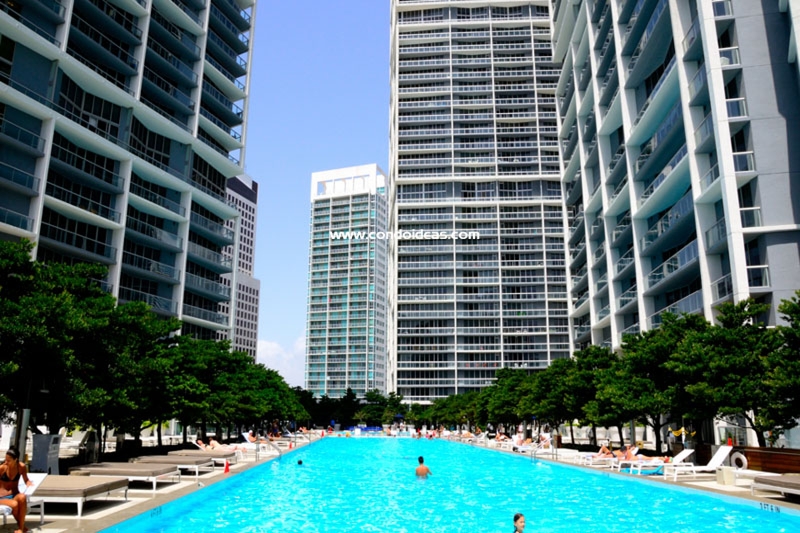 Outdoors, Starck has created a two-acre sanctuary sitting 100 feet above Biscayne Bay. 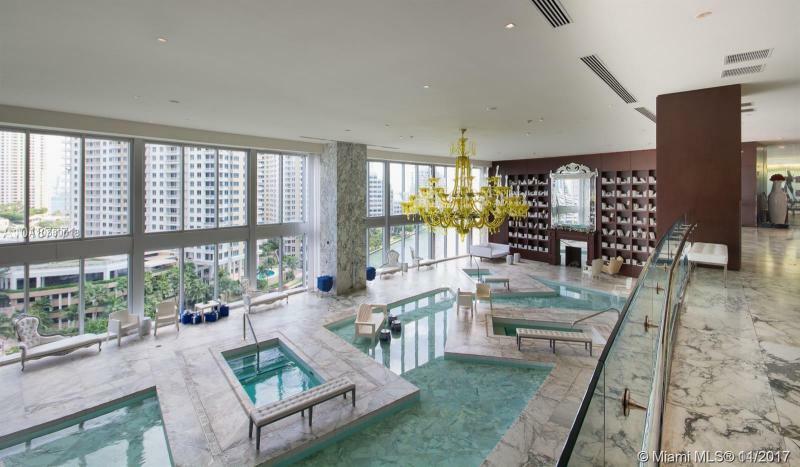 Rows of trees line a 300-foot pool and lead to an expansive secluded deck. 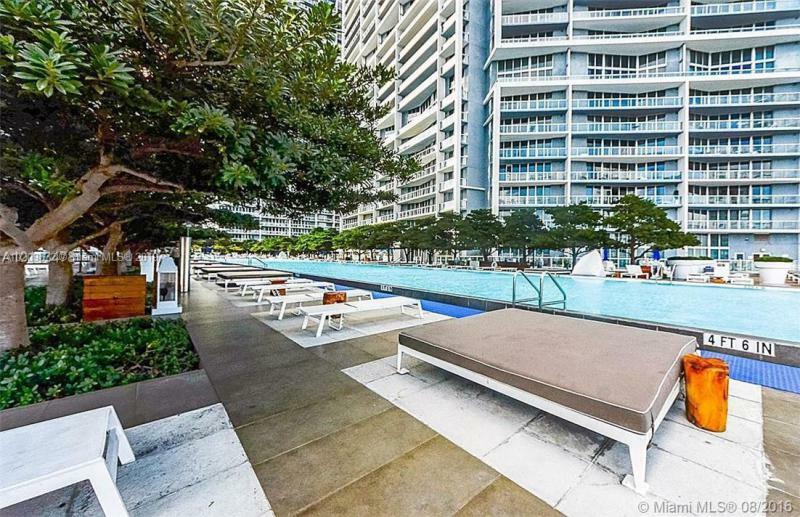 Outdoor fireplaces and cabanas provide an enhanced sense of isolation on this urban oasis. 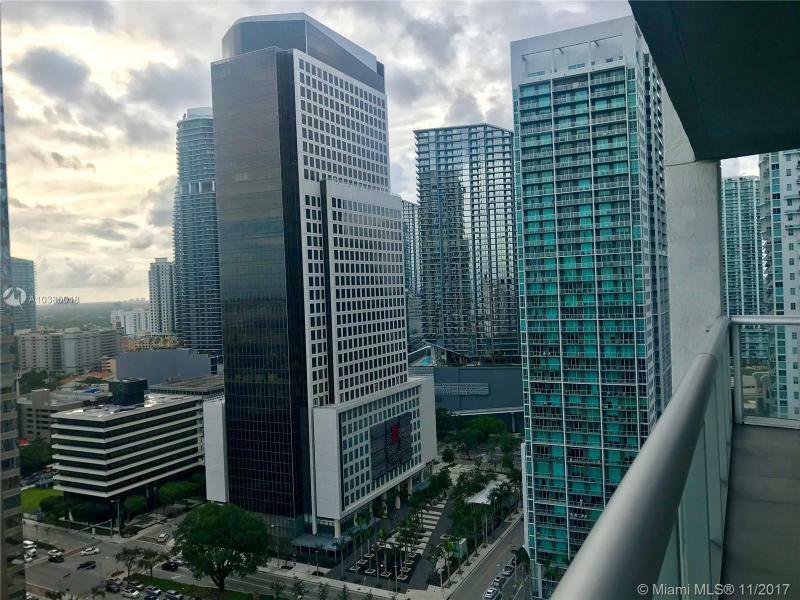 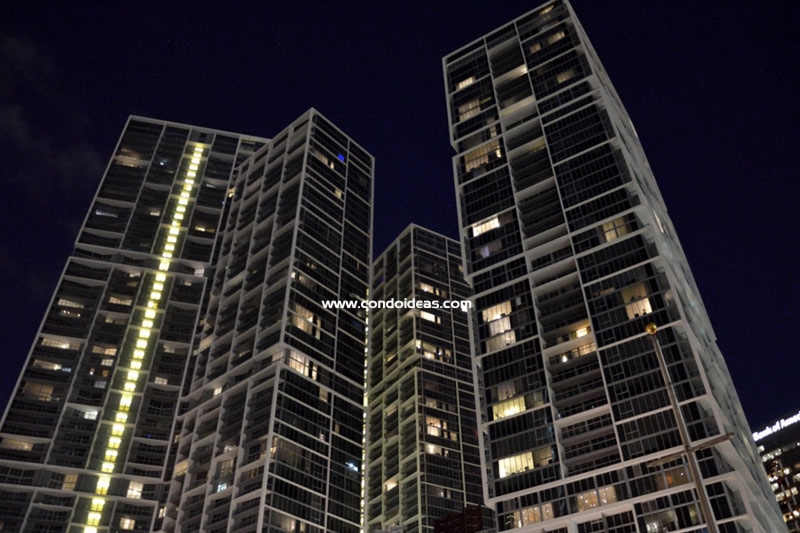 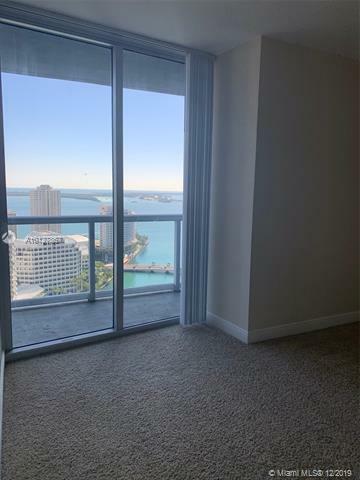 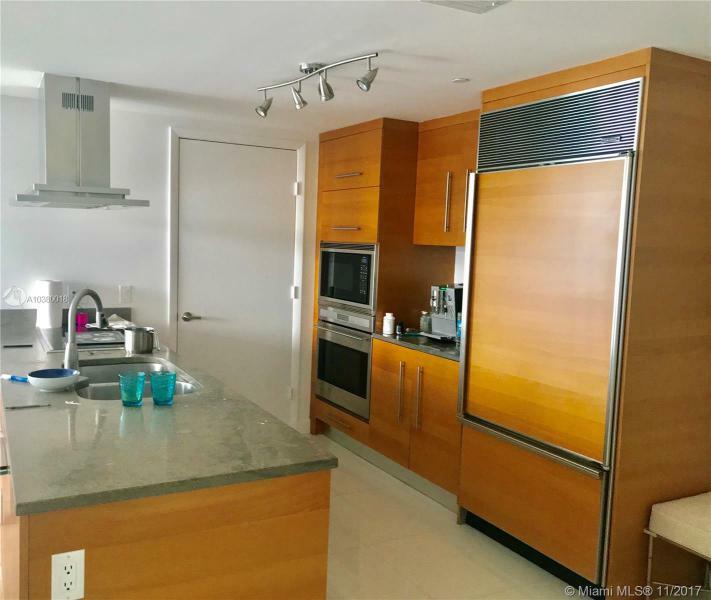 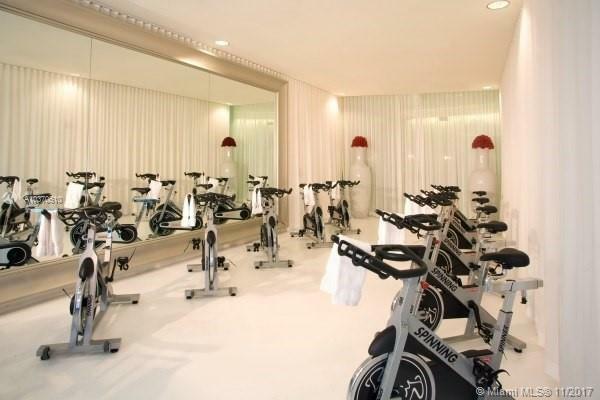 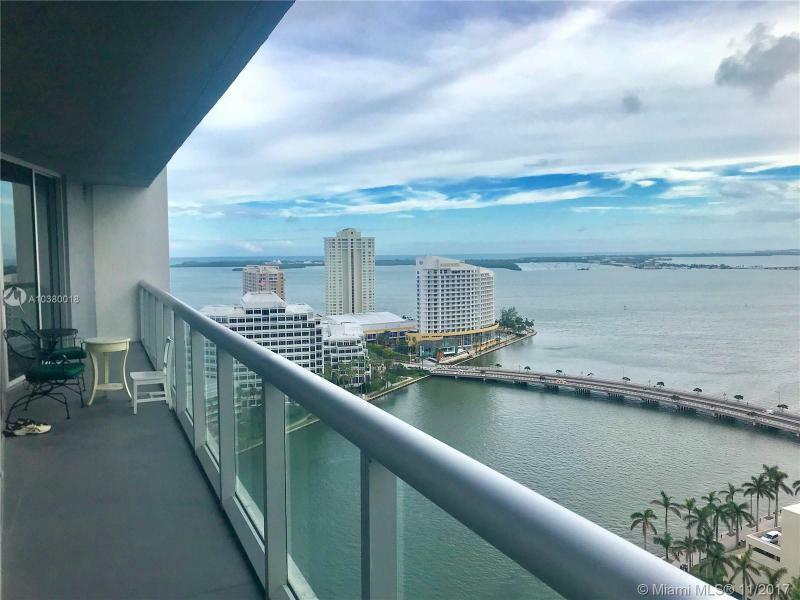 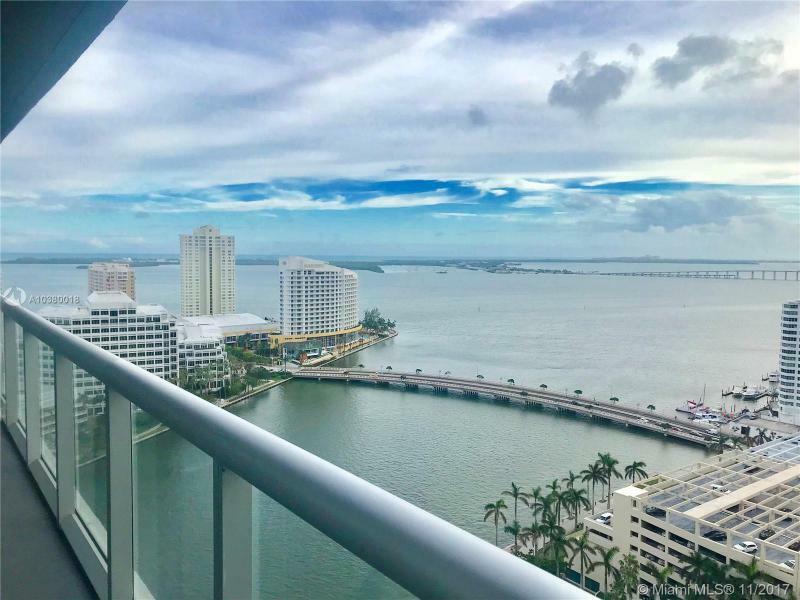 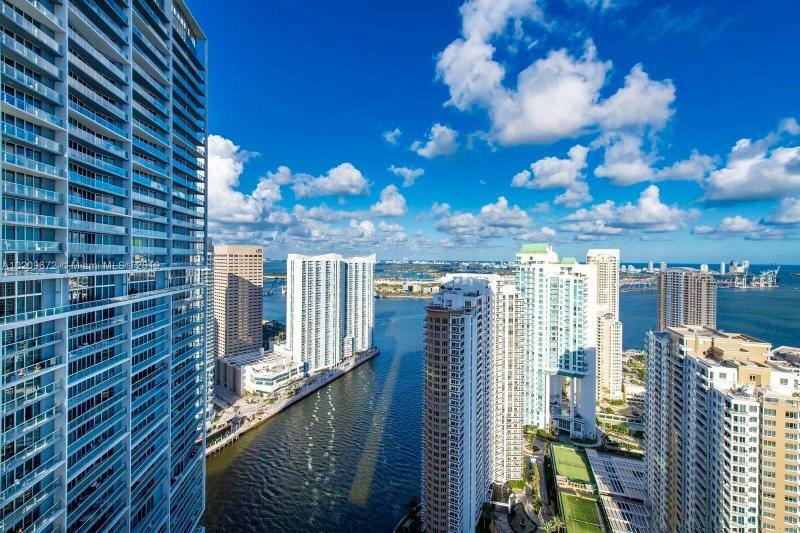 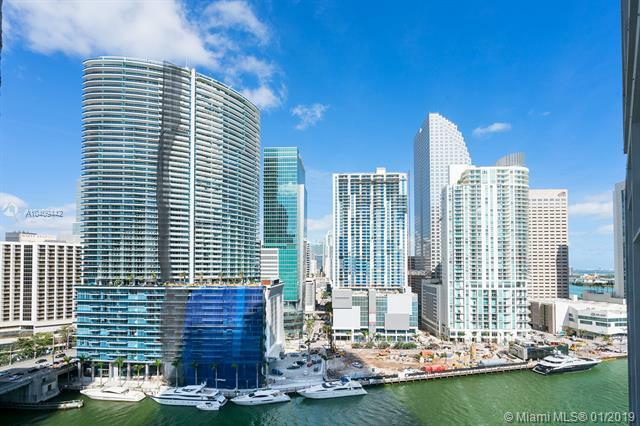 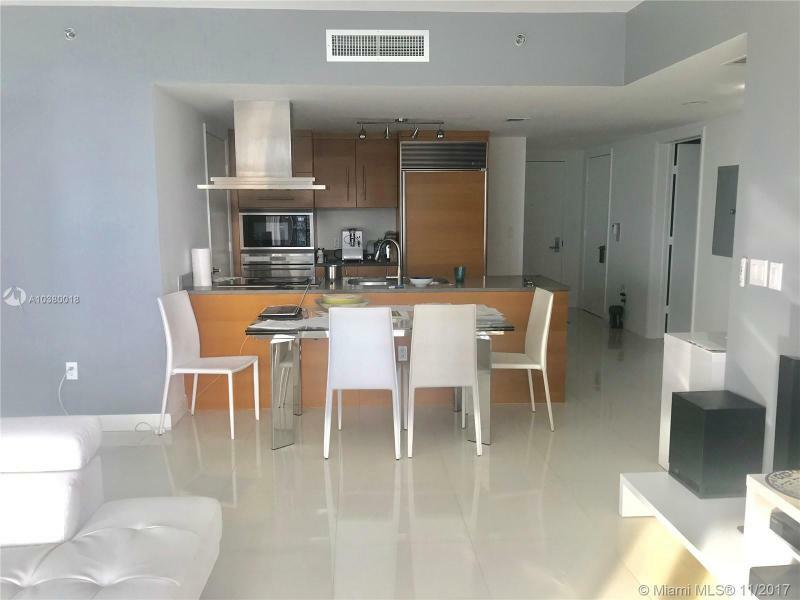 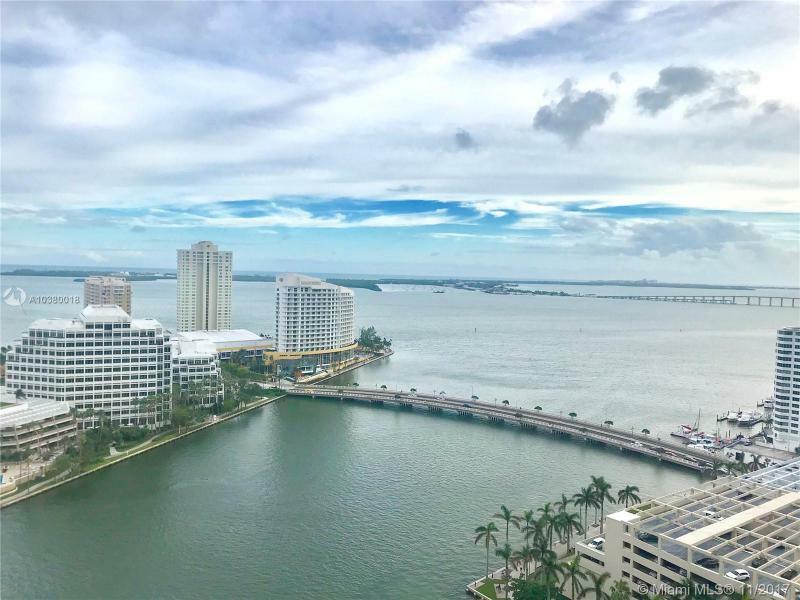 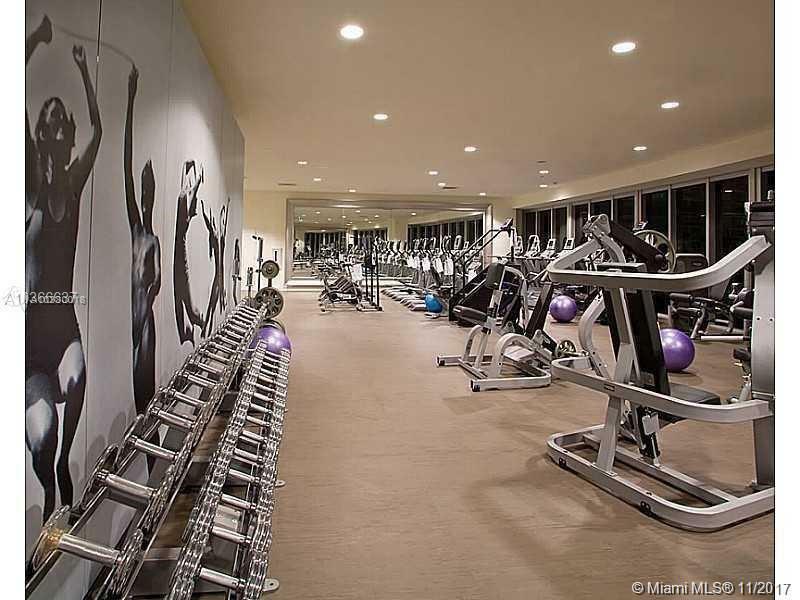 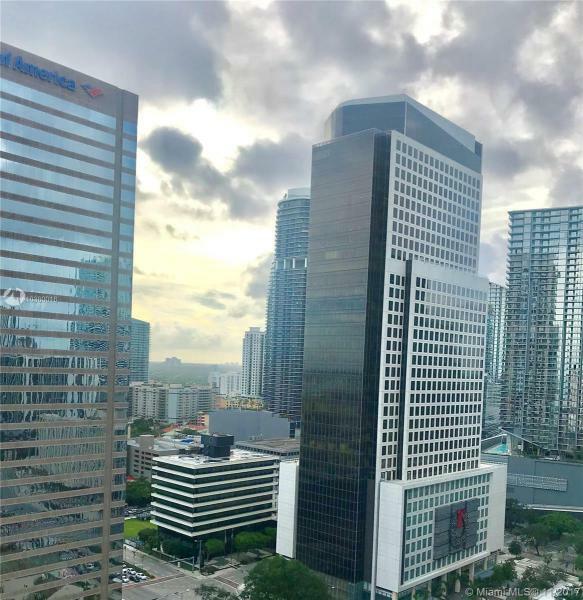 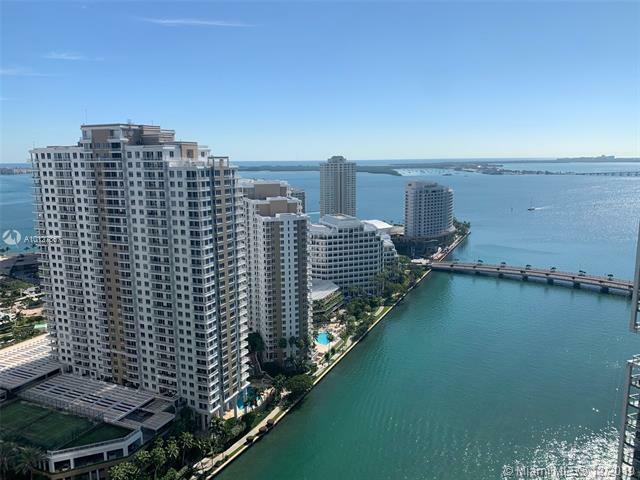 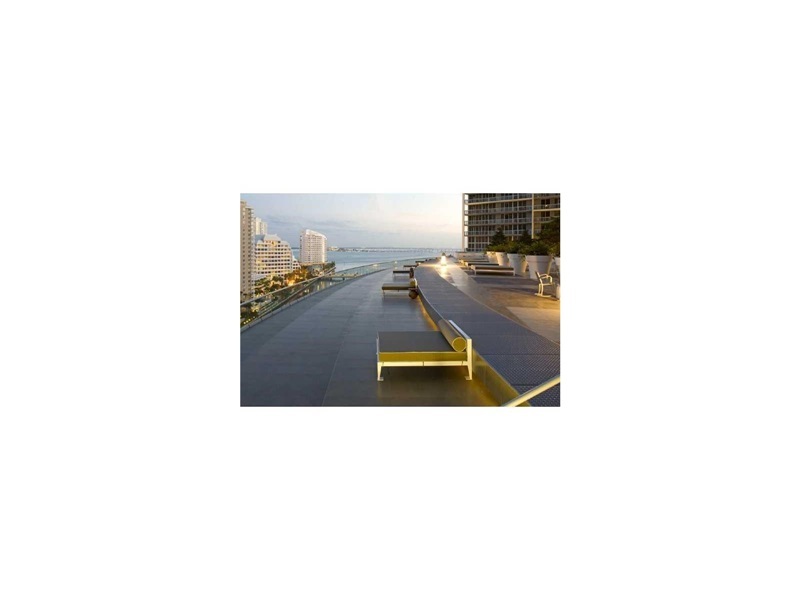 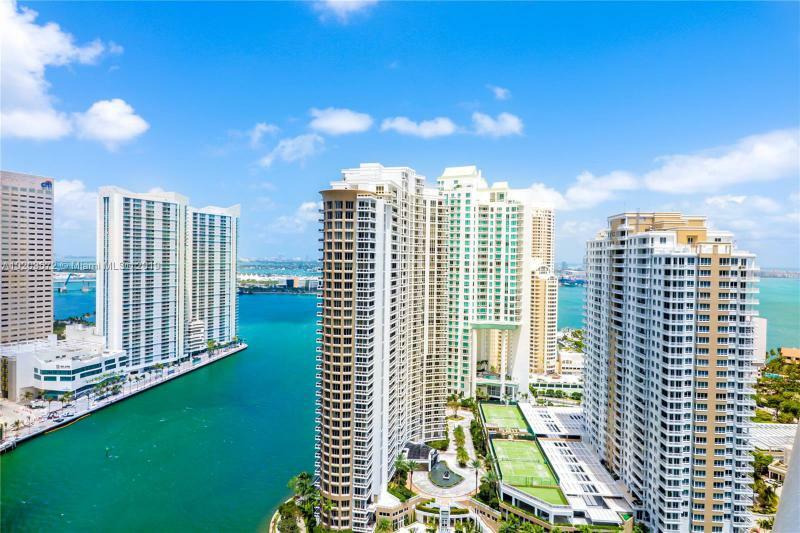 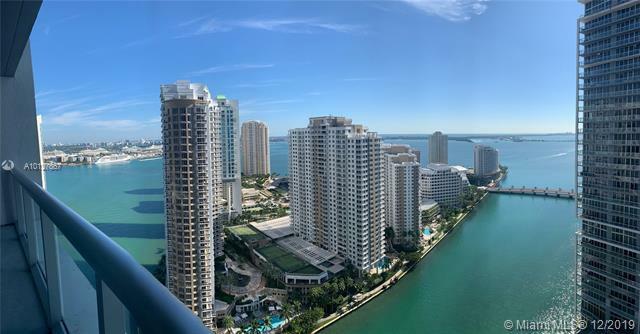 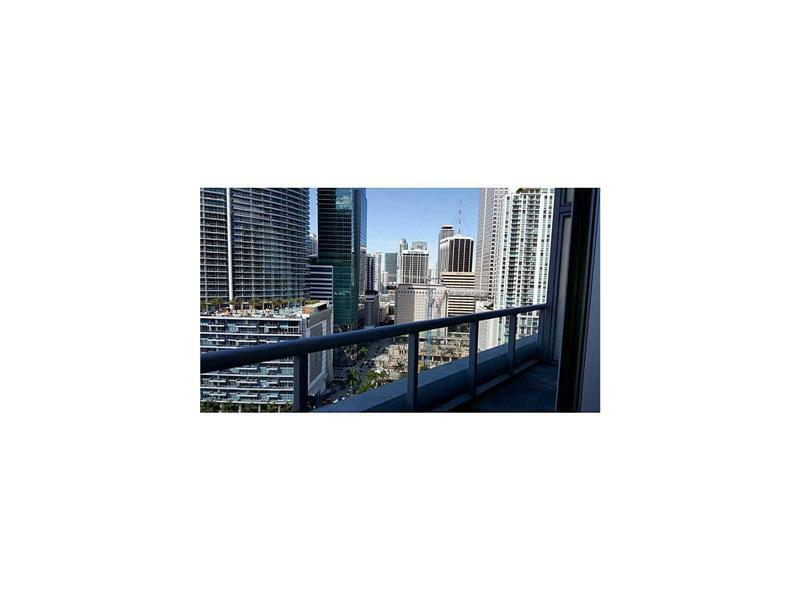 In addition, Icon Brickell condo offers two full-service, bayside restaurants and a Brickell avenue coffee bar, a 5-star spa and fitness center, and smart building technology. 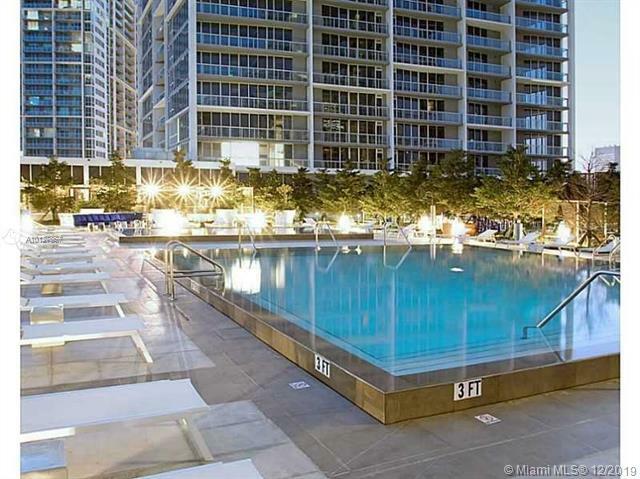 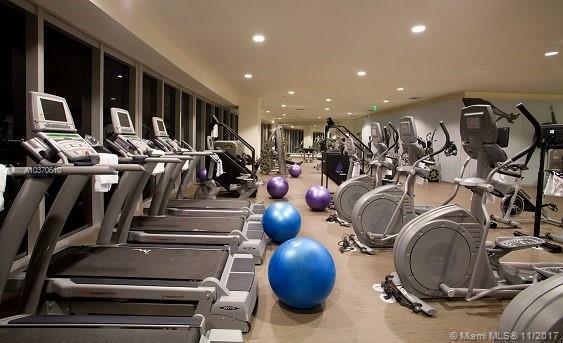 Enjoy multi-level covered parking and boat docks for residents and guests. 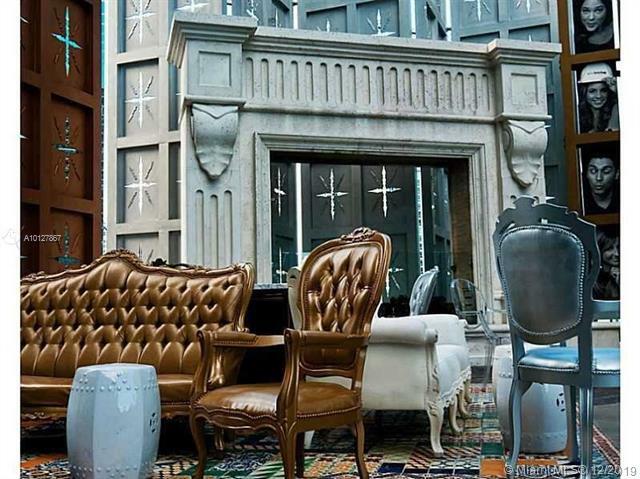 Full-time concierge staff wait to serve you. 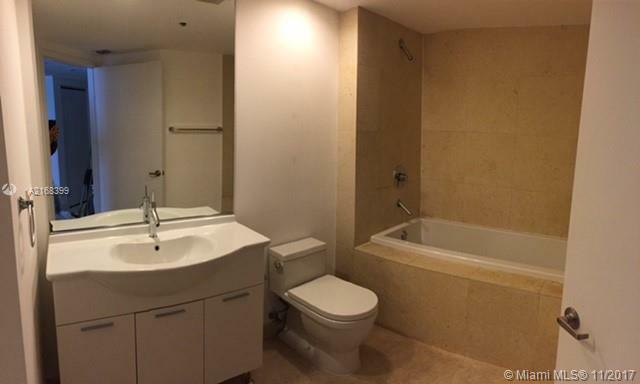 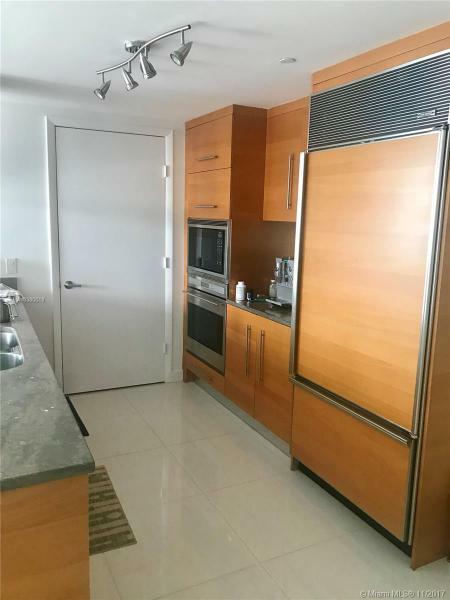 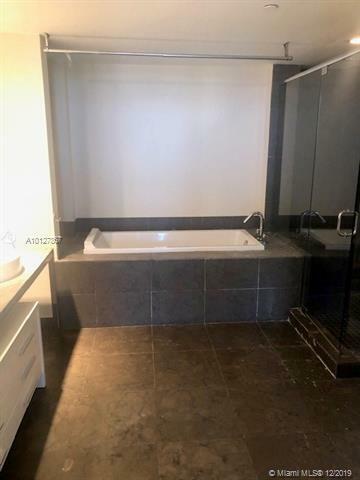 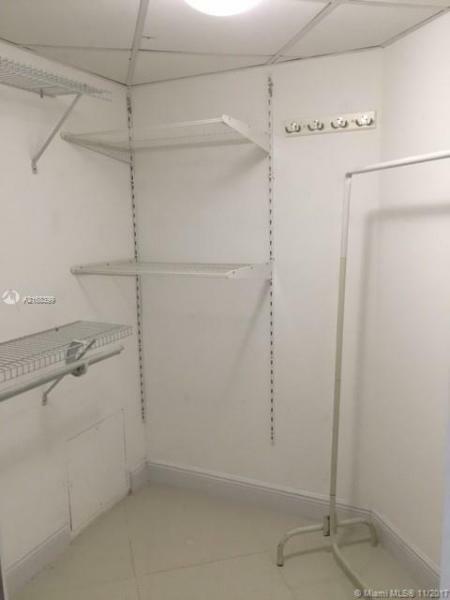 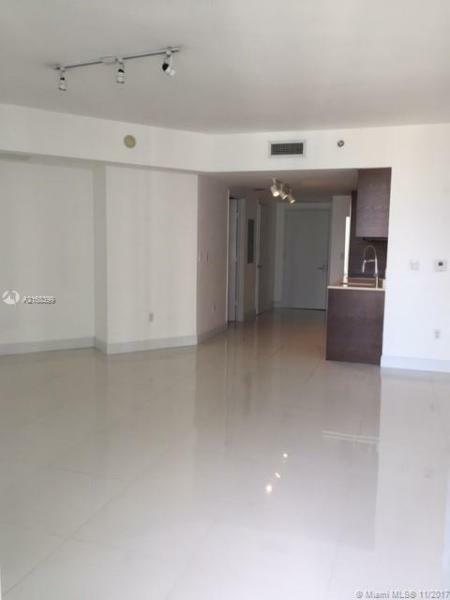 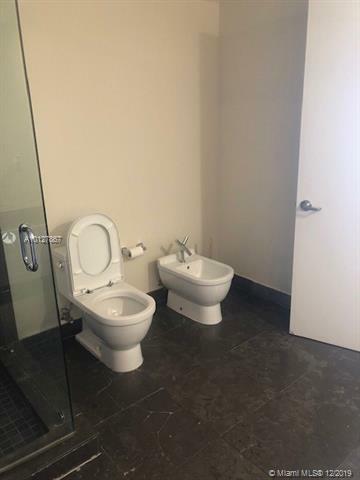 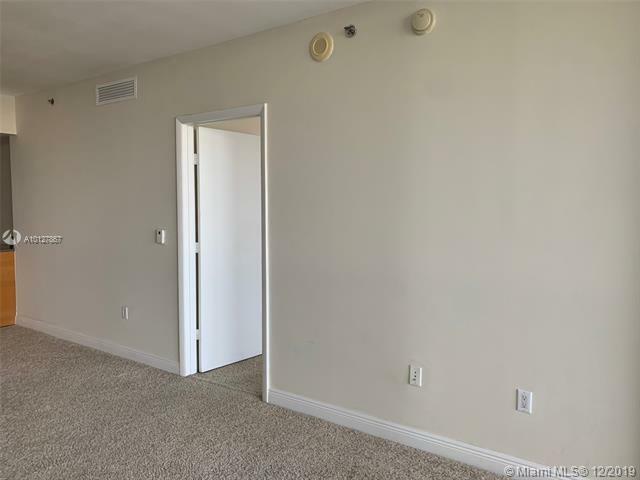 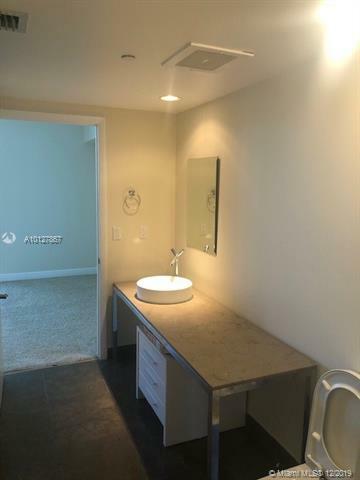 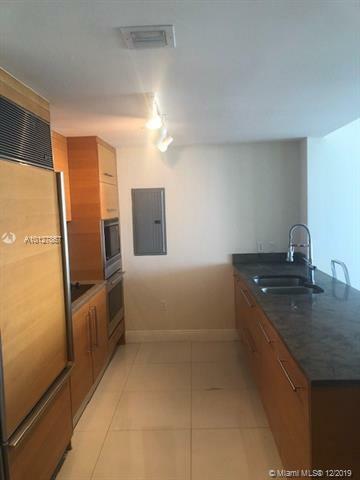 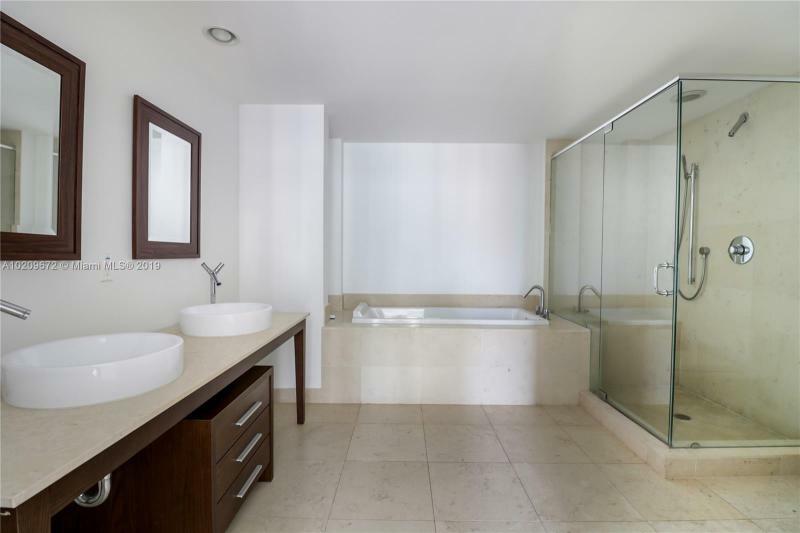 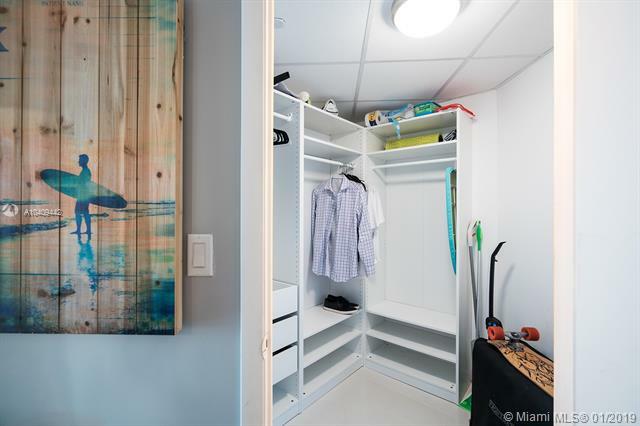 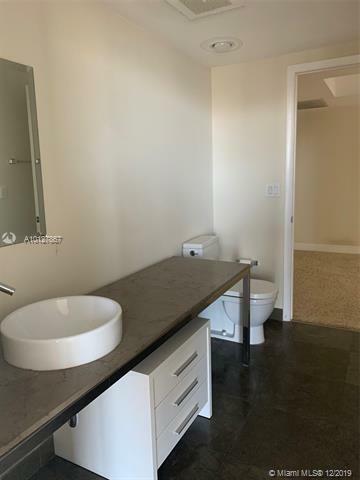 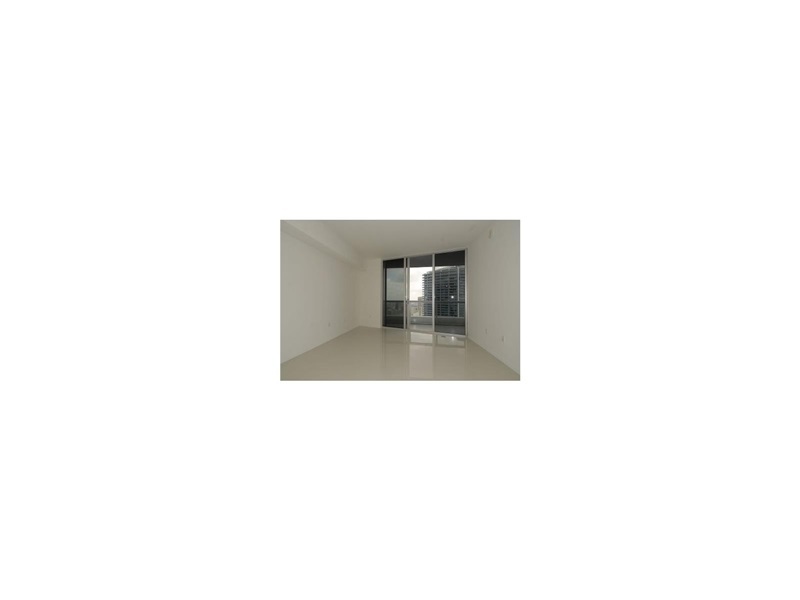 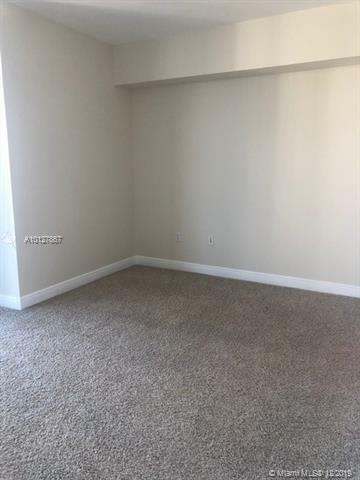 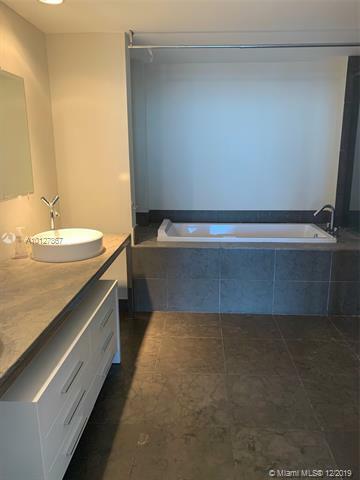 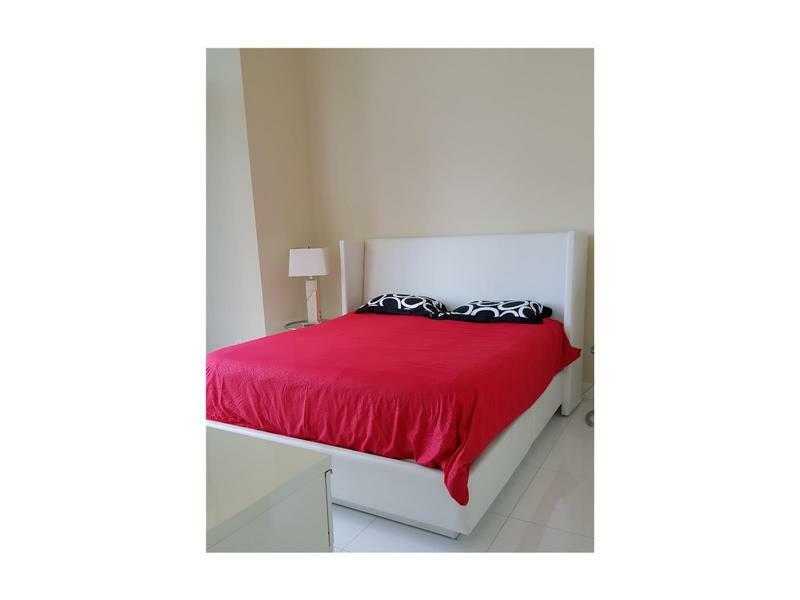 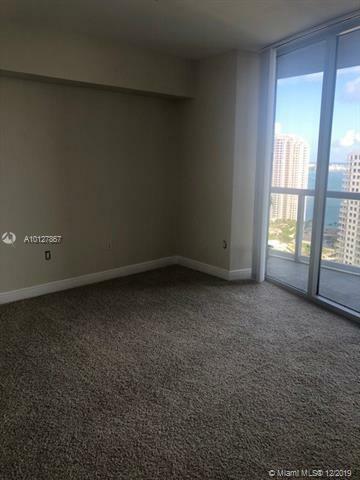 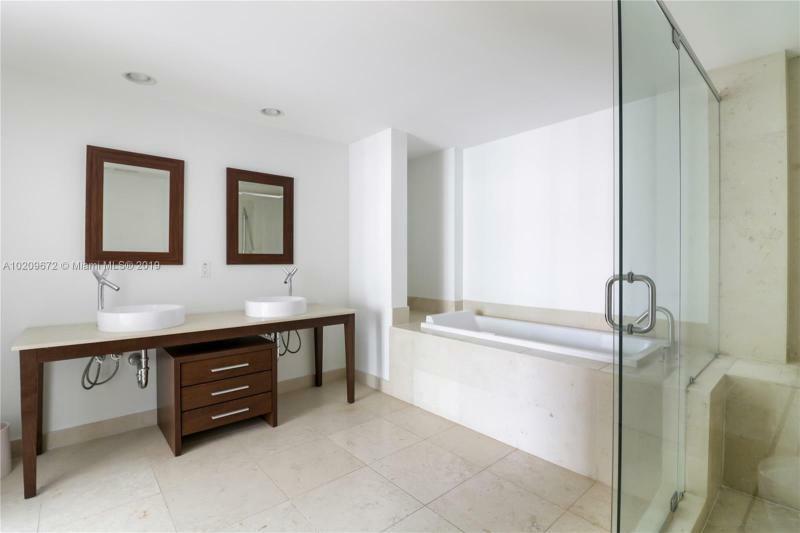 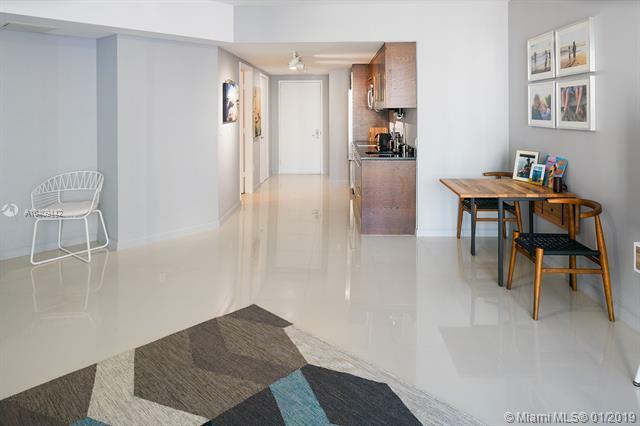 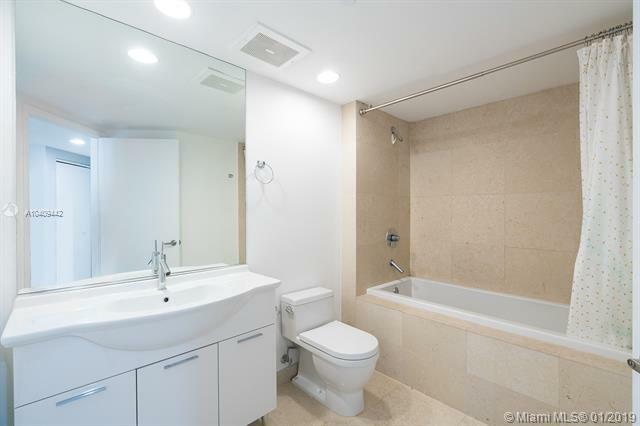 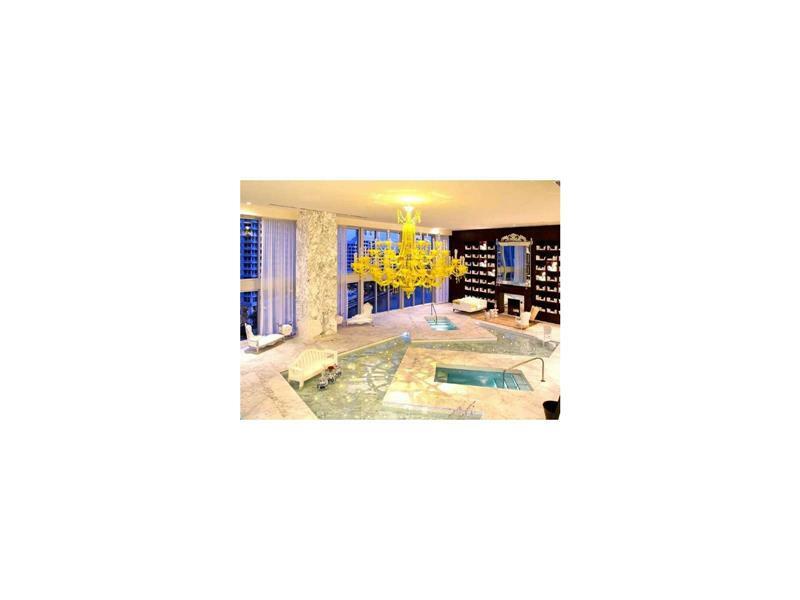 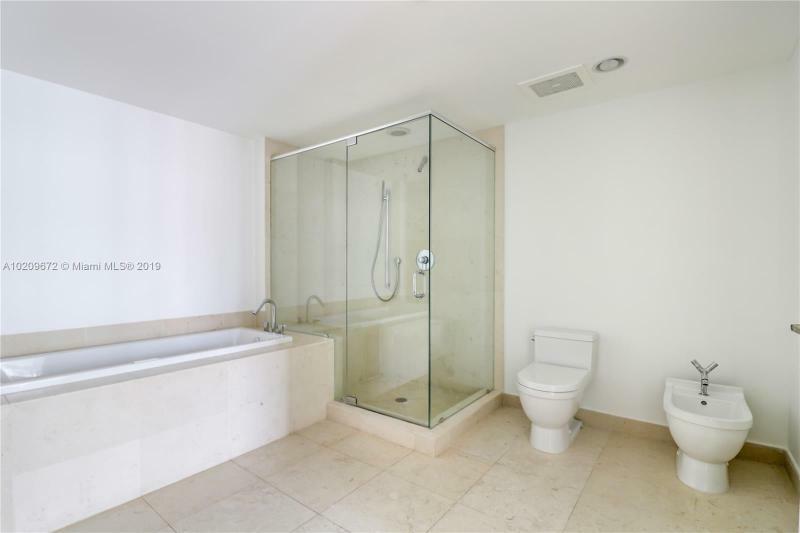 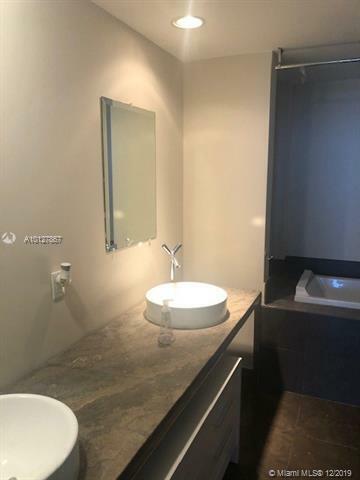 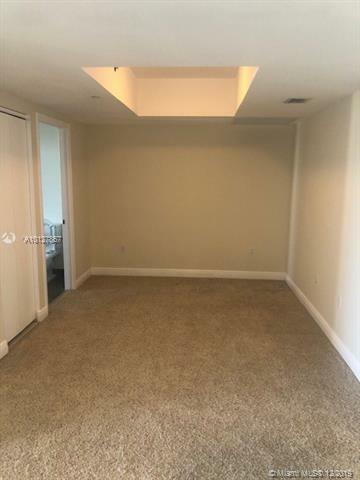 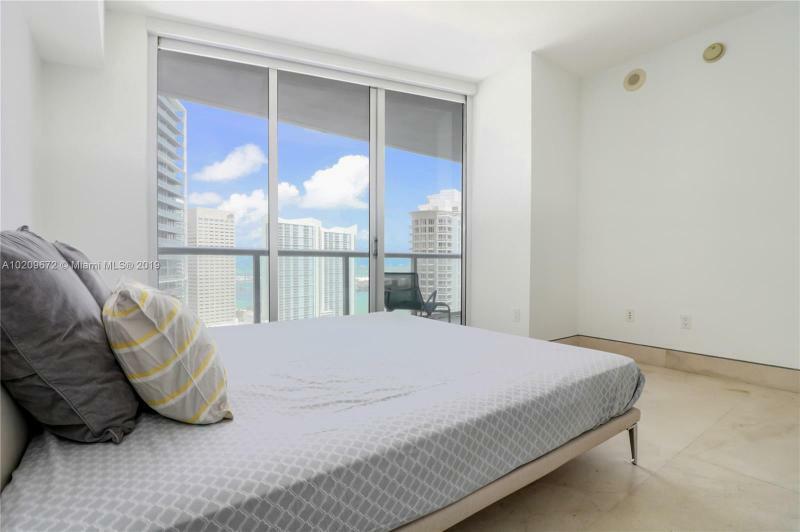 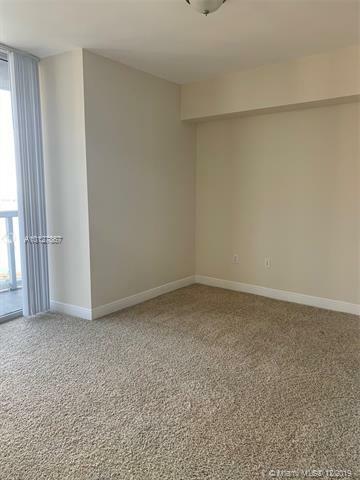 Inside one-, two-, and three-bedroom units – ranging in price from $300.000 to over a million dollars – boast the finest appointments, including Italian cabinetry, limestone or granite countertops, and French limestone bathroom flooring and matching vanity tops. 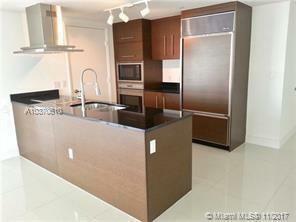 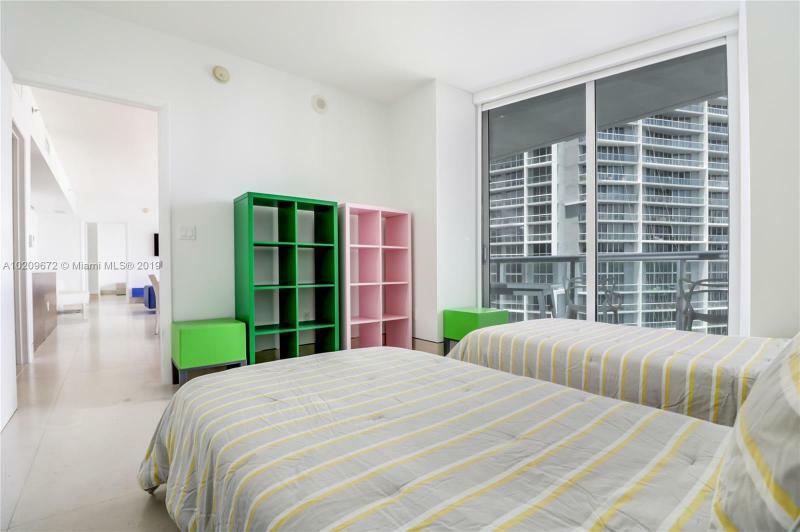 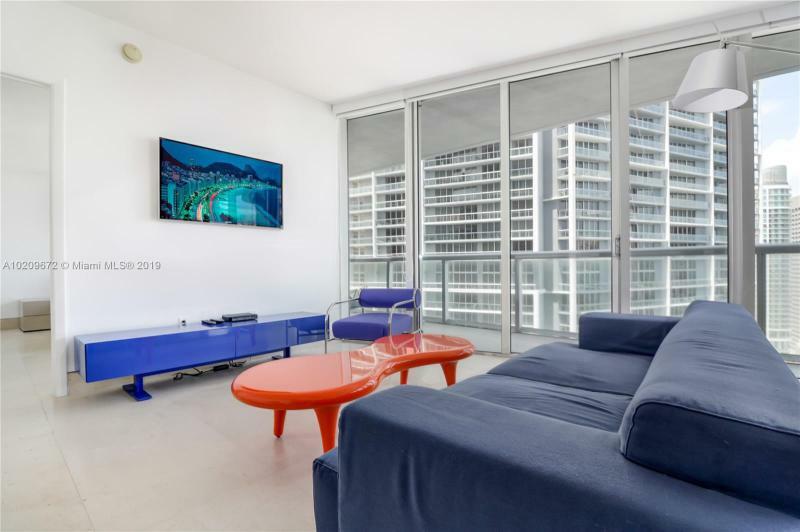 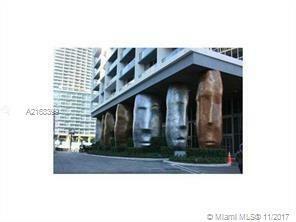 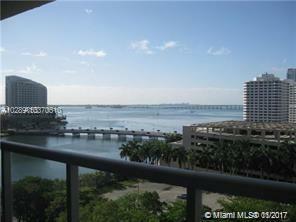 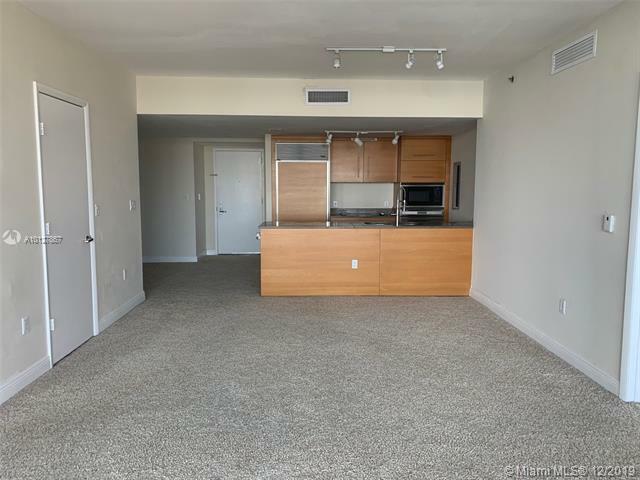 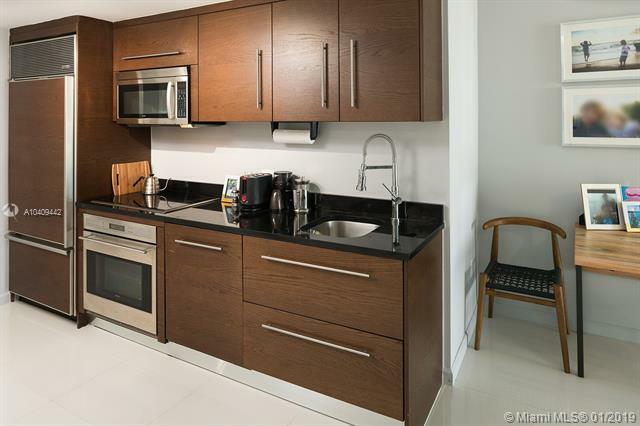 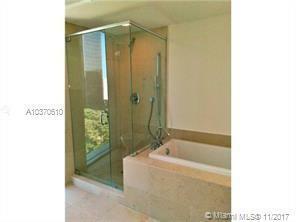 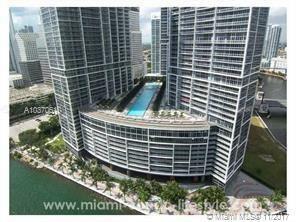 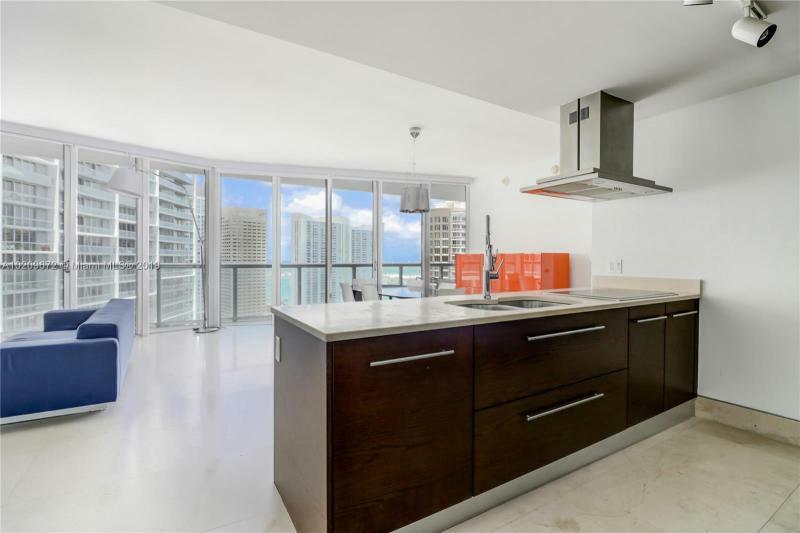 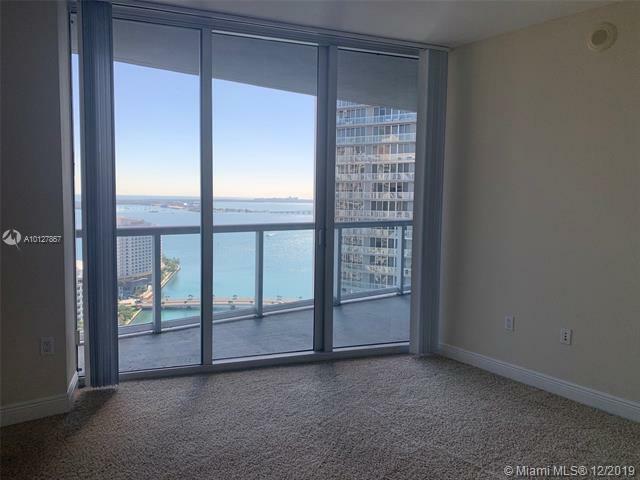 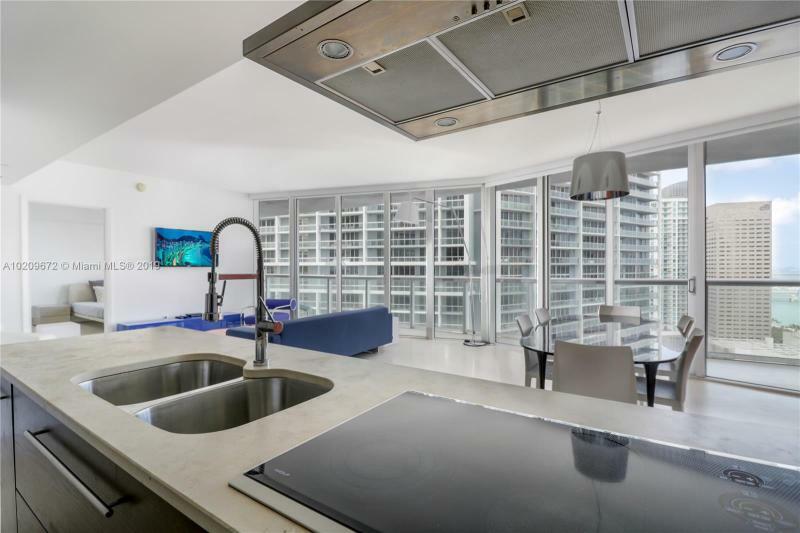 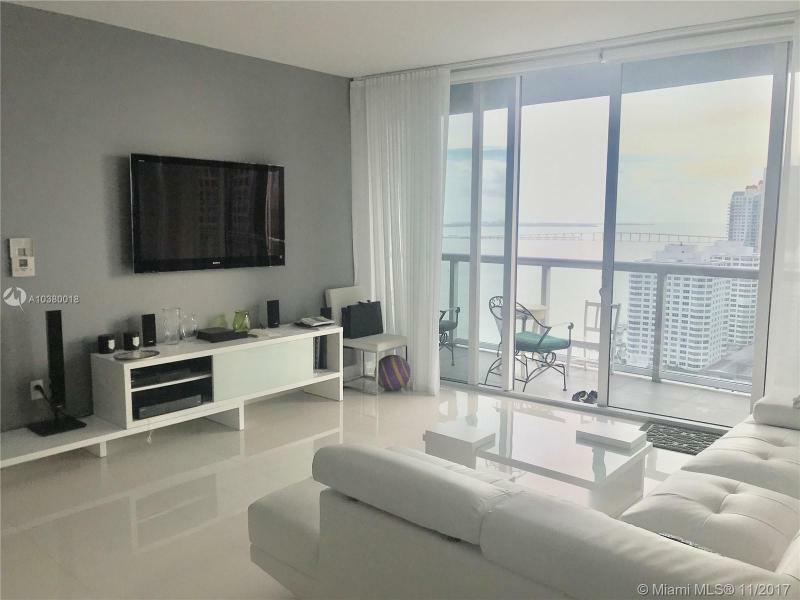 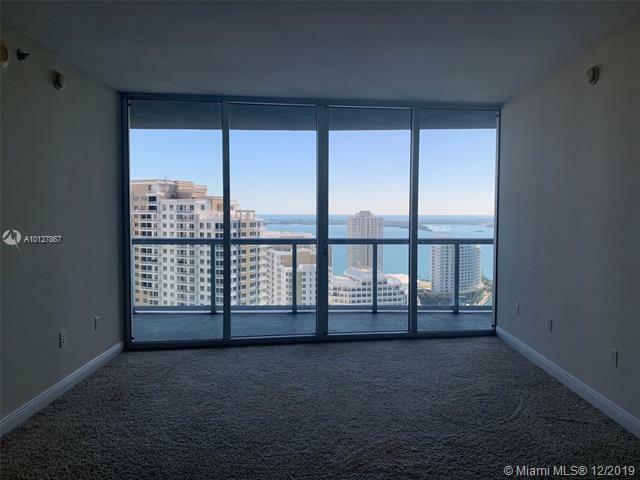 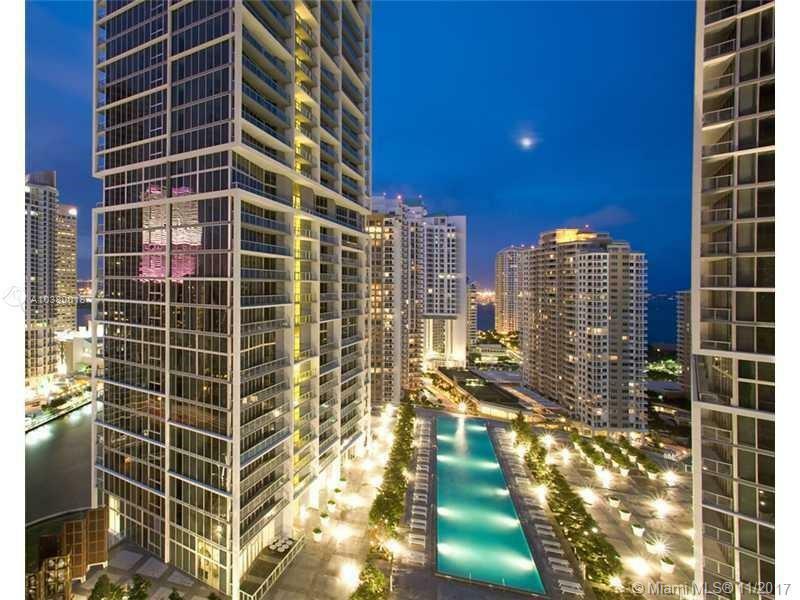 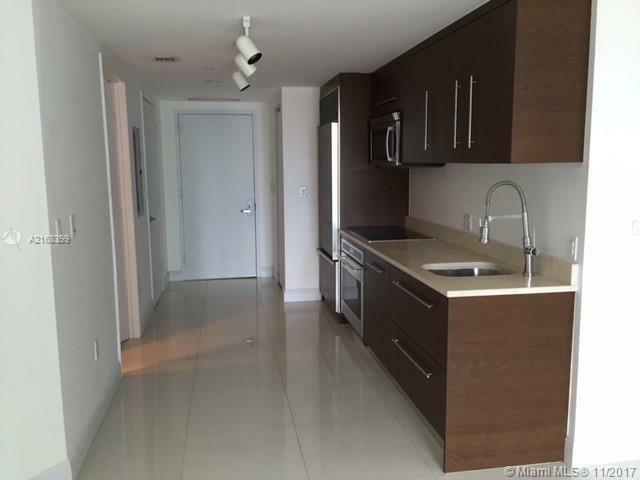 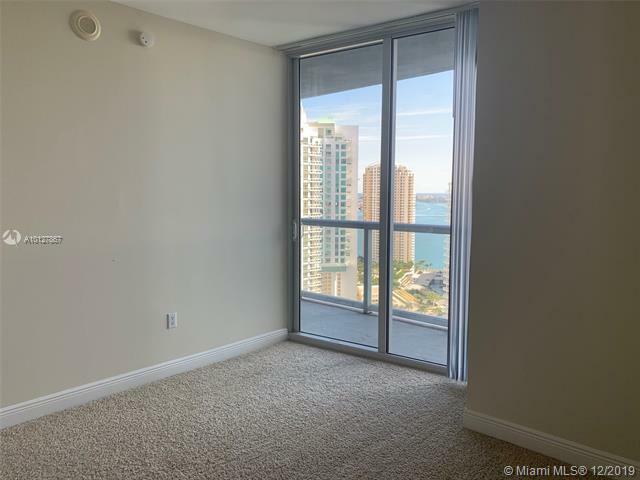 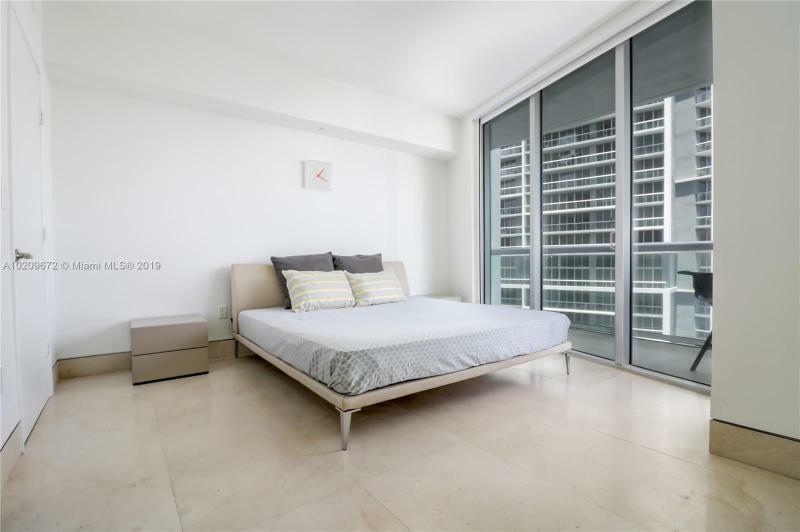 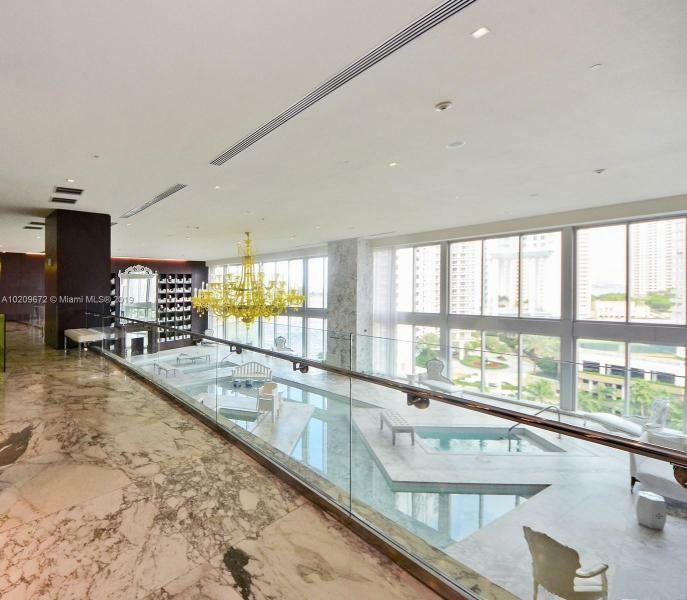 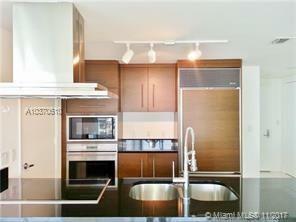 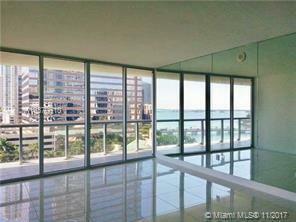 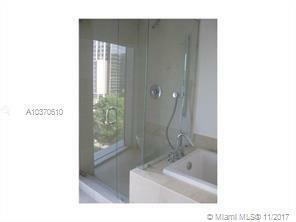 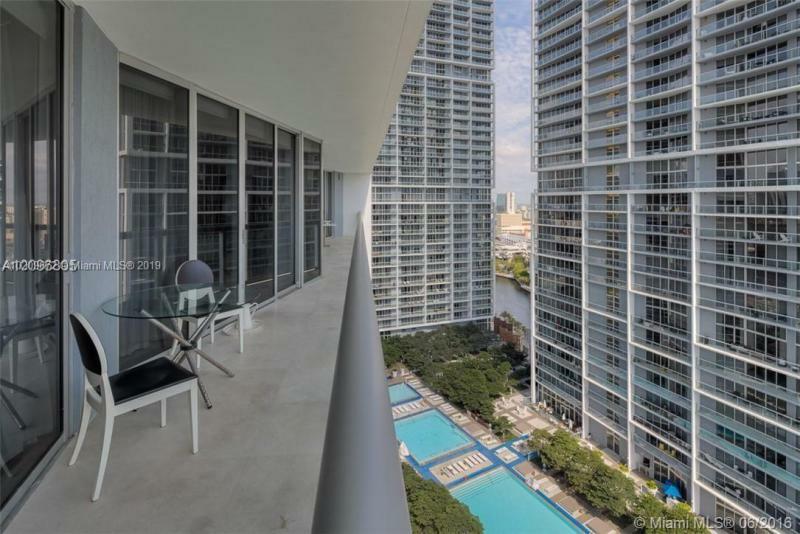 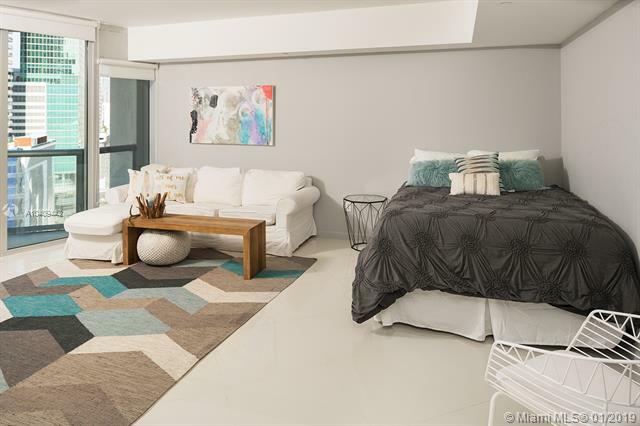 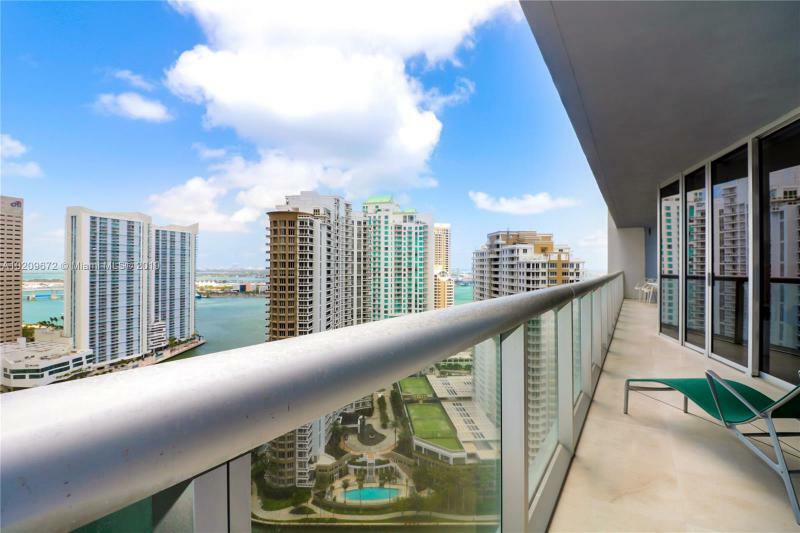 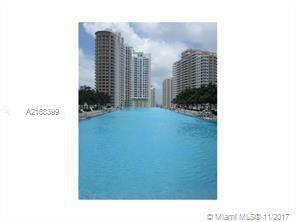 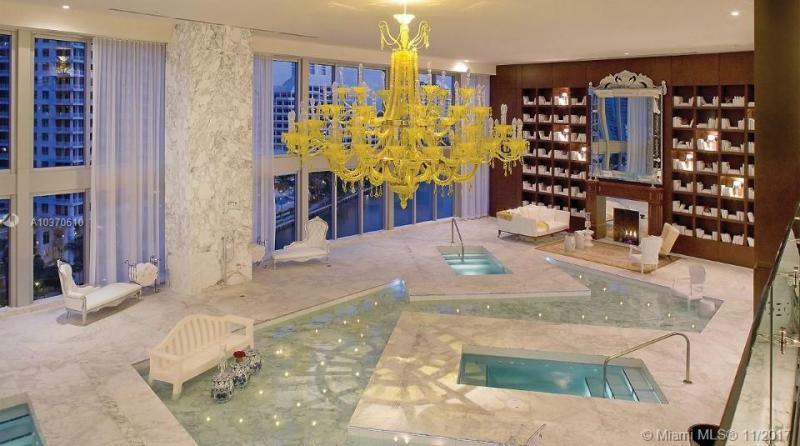 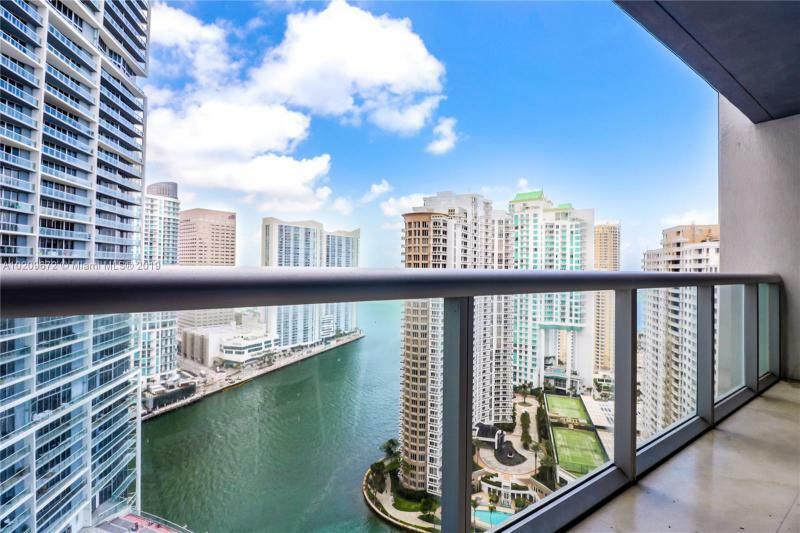 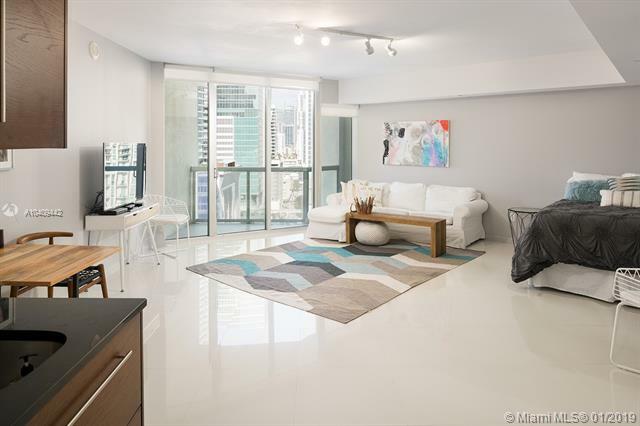 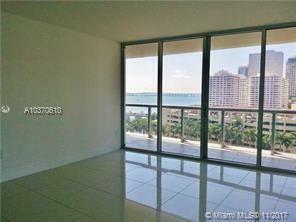 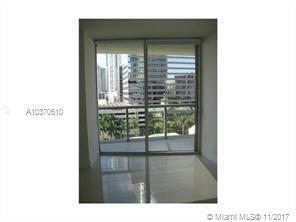 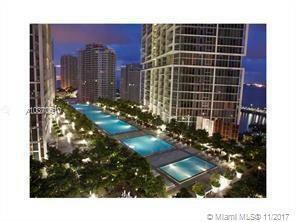 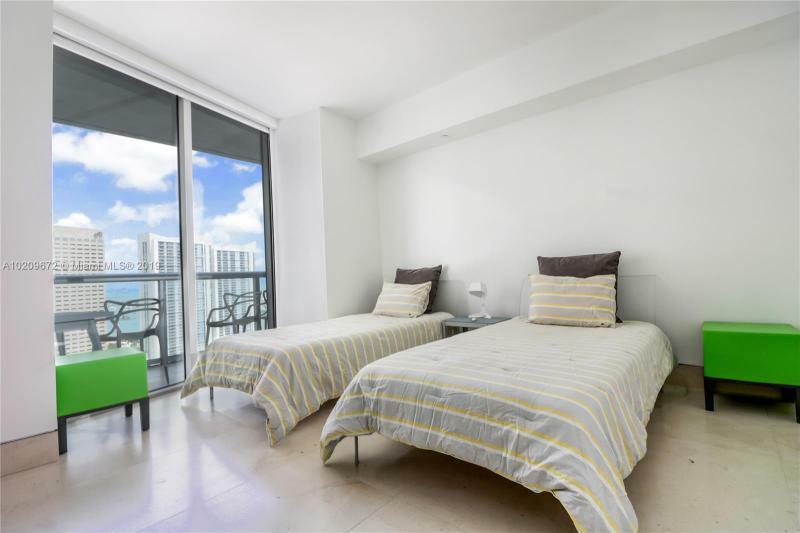 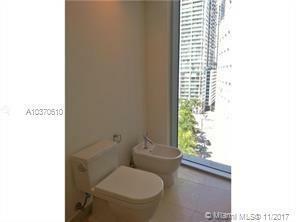 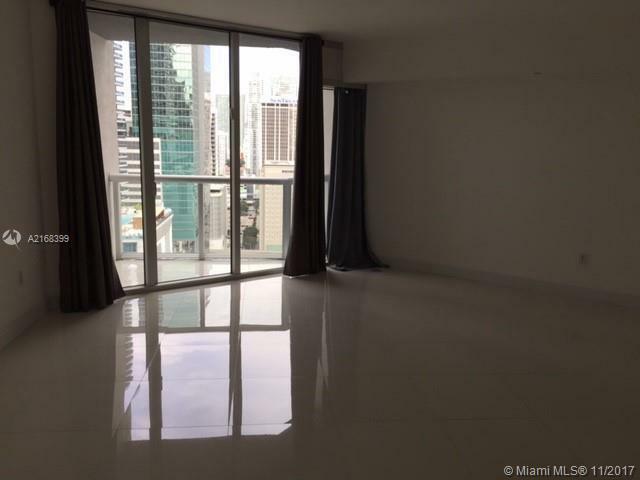 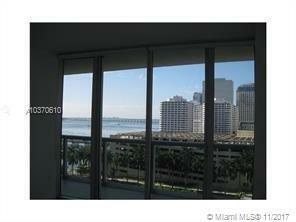 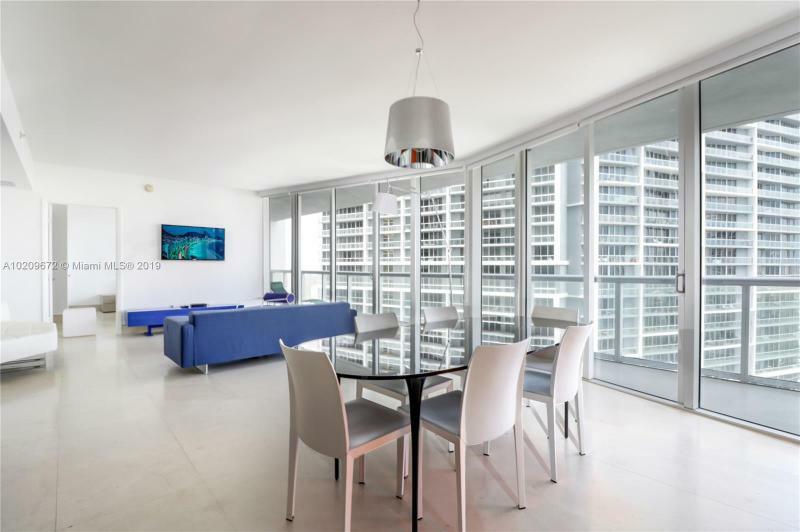 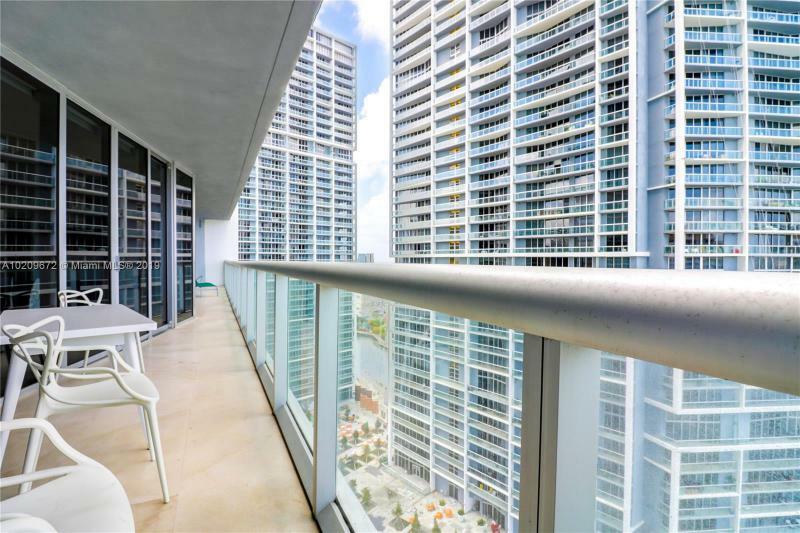 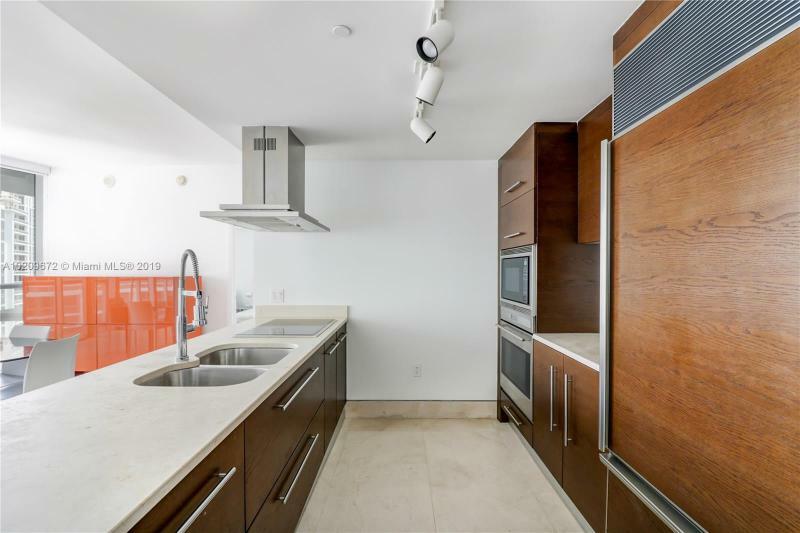 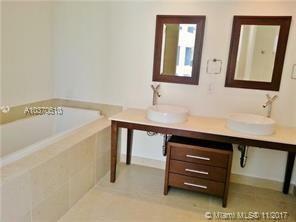 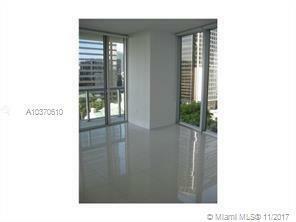 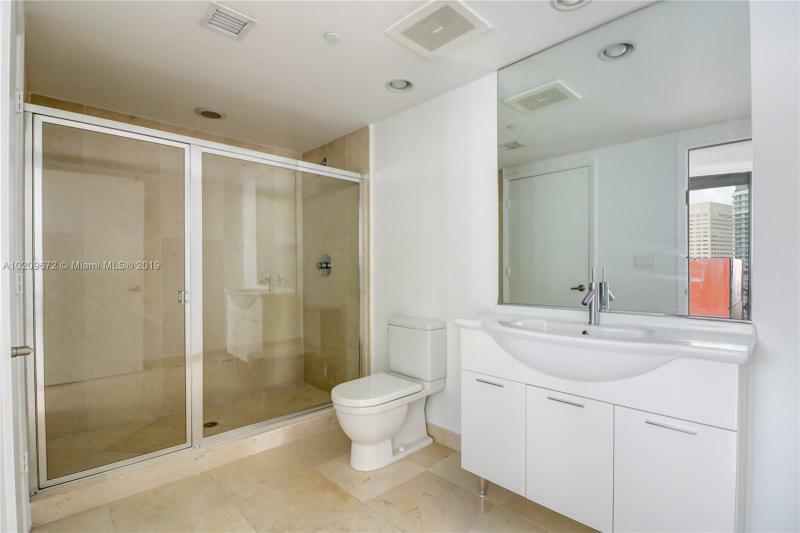 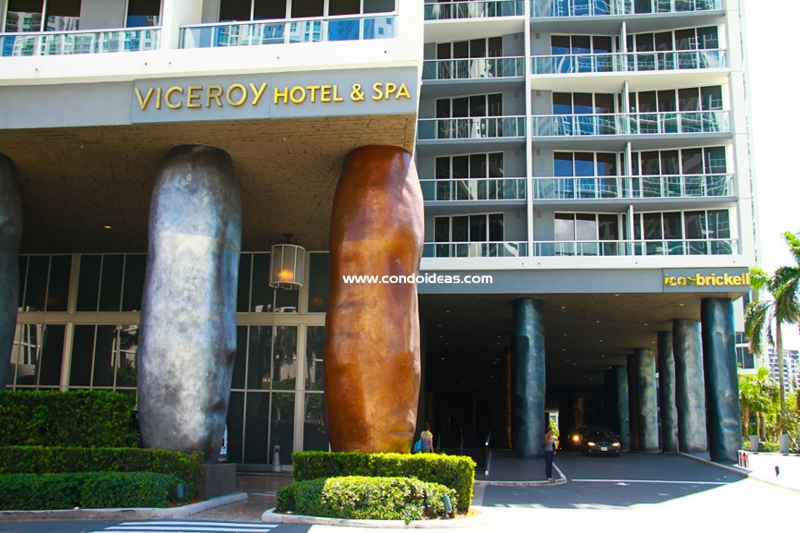 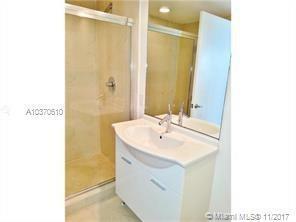 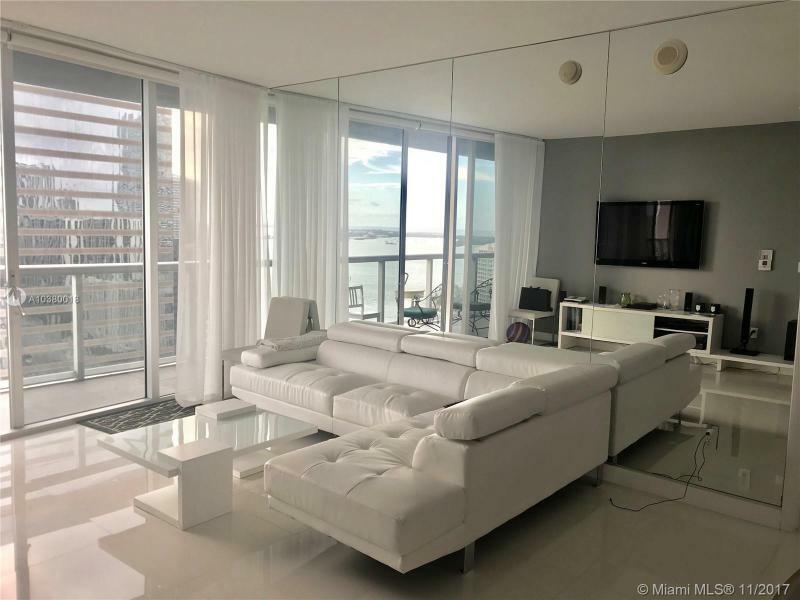 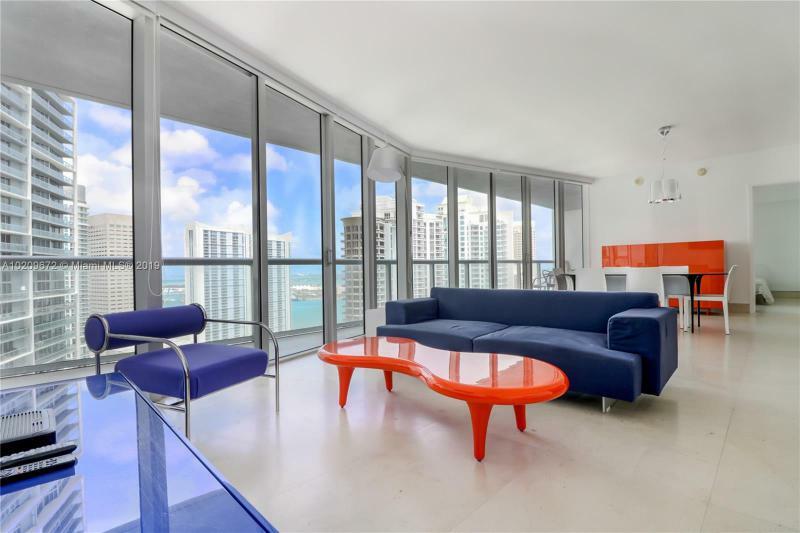 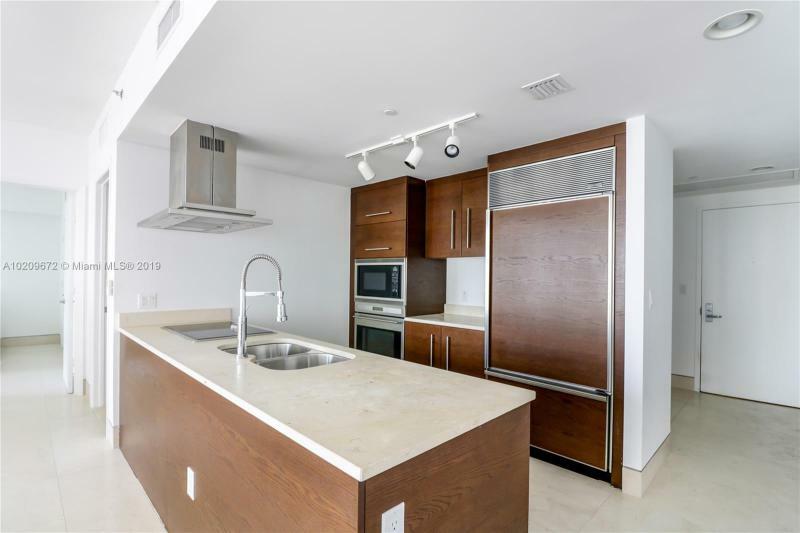 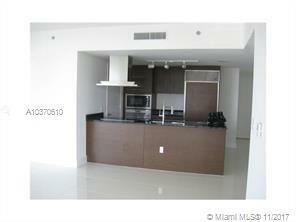 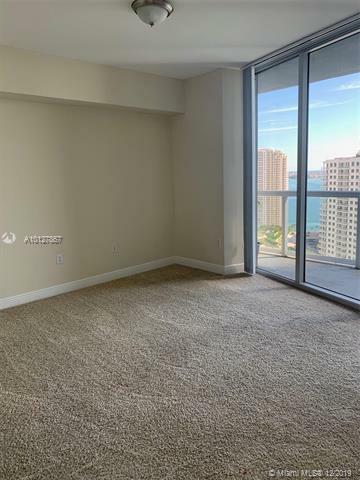 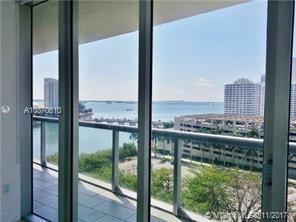 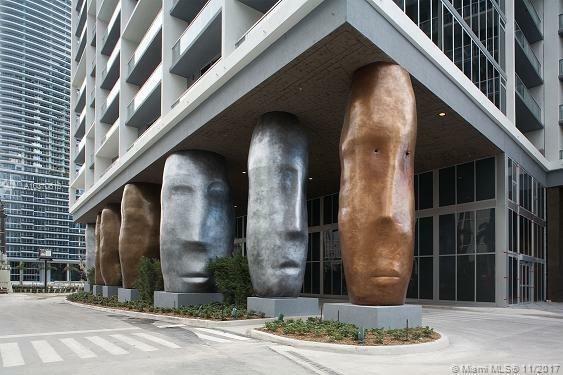 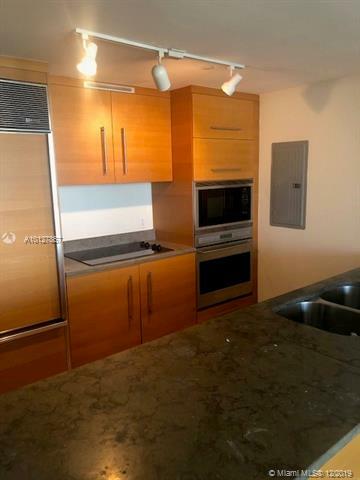 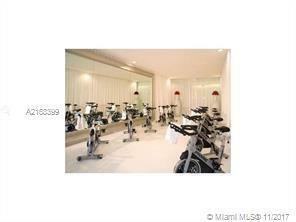 In a brand new building, also in the Brickell neighborhood, you should check out the Infinity condo. 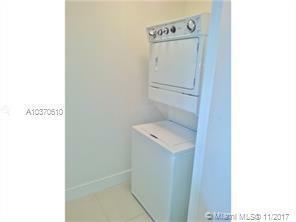 Top-of-the-line stackable washer and dryer.